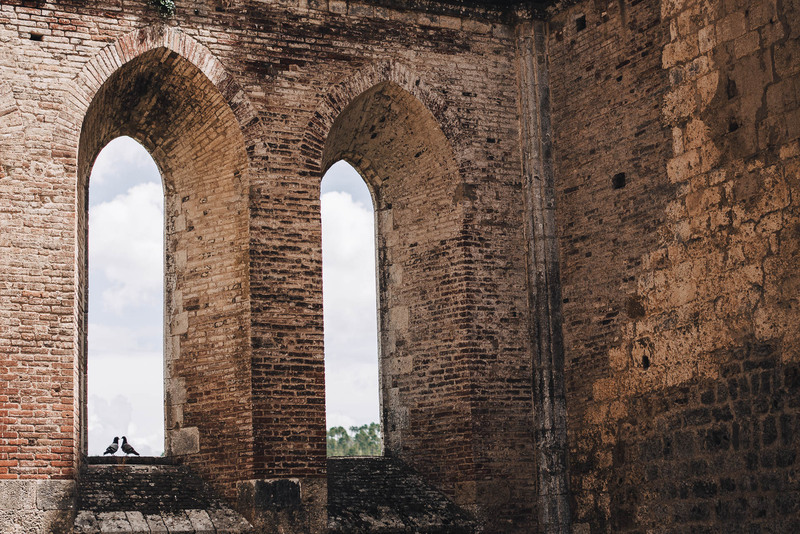 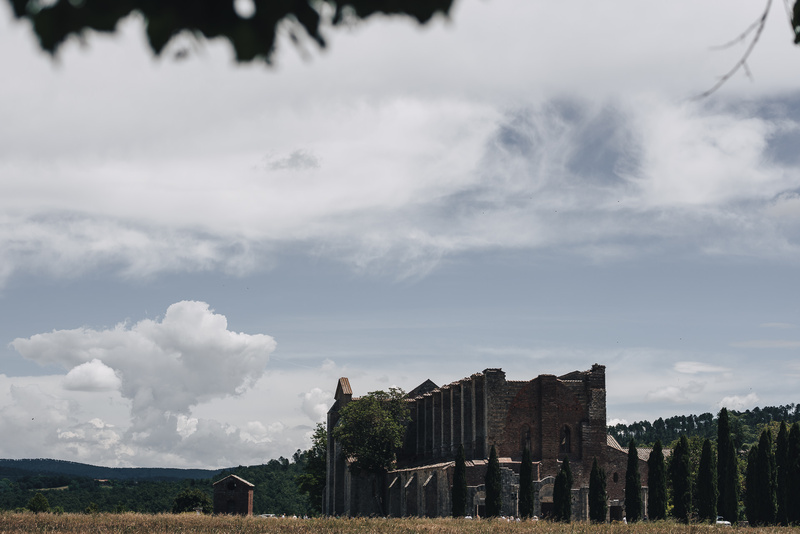 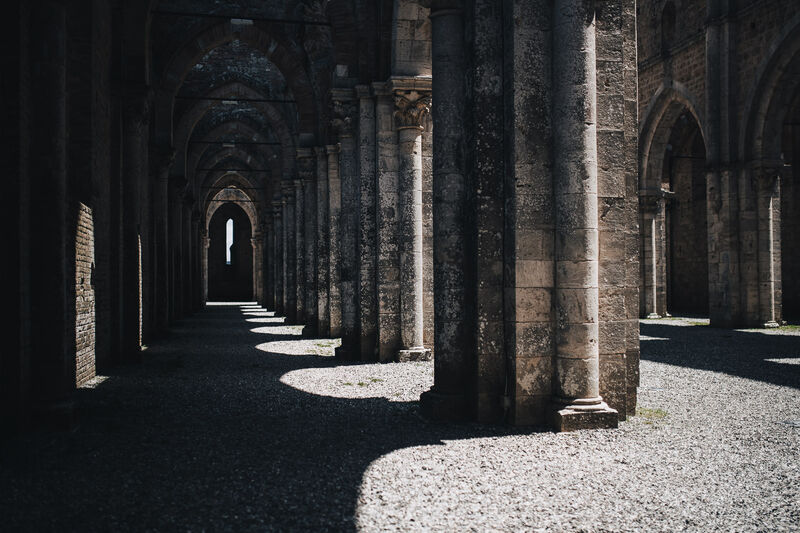 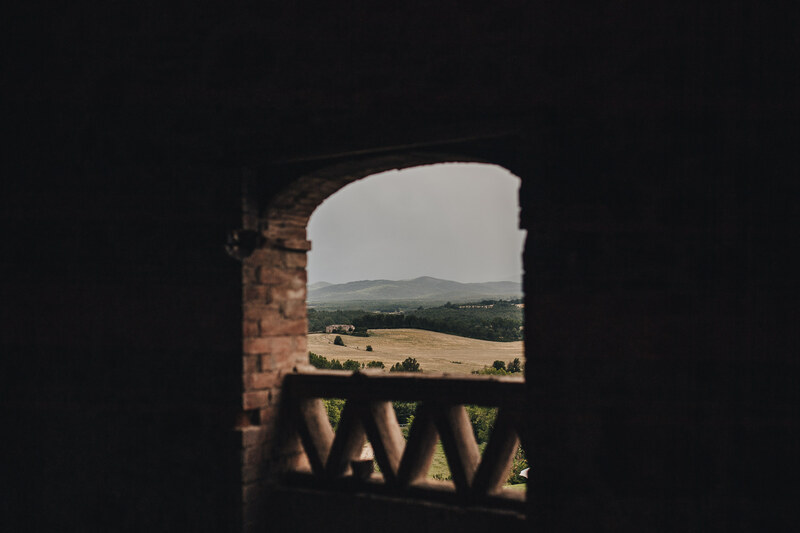 We think that San Galgano Abbey is so magical that everything that comes close to it, shines. 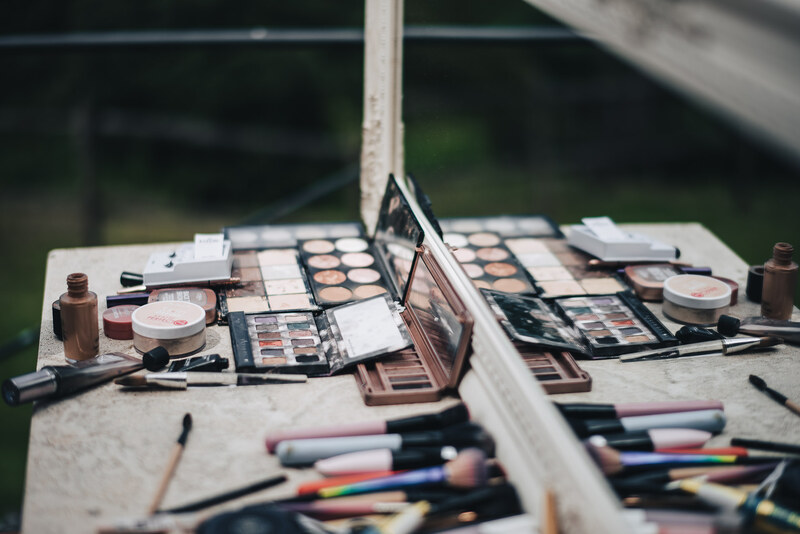 From animate to inanimate things. 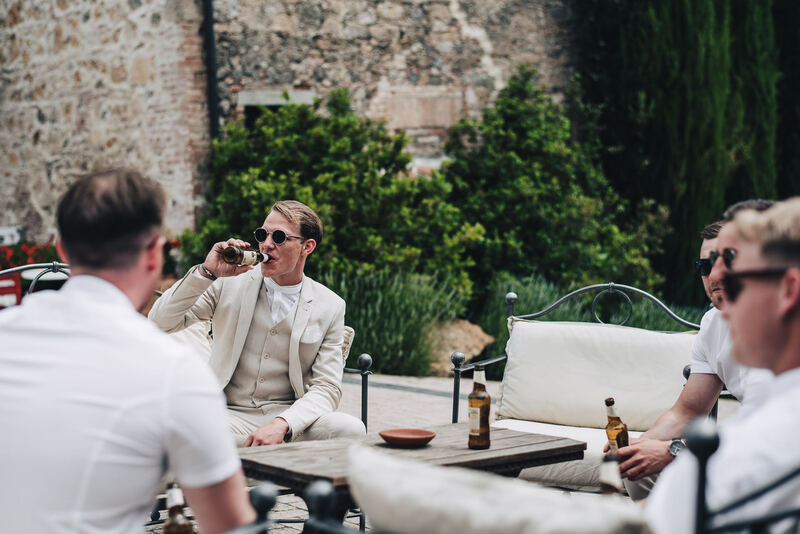 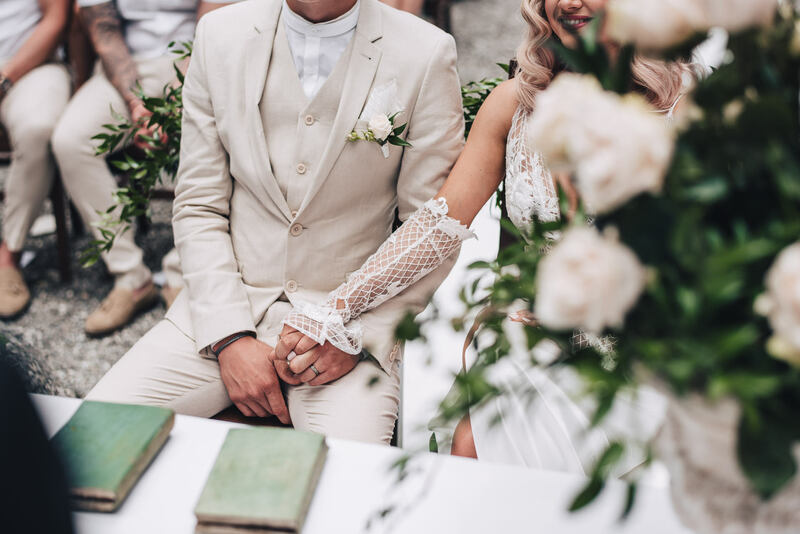 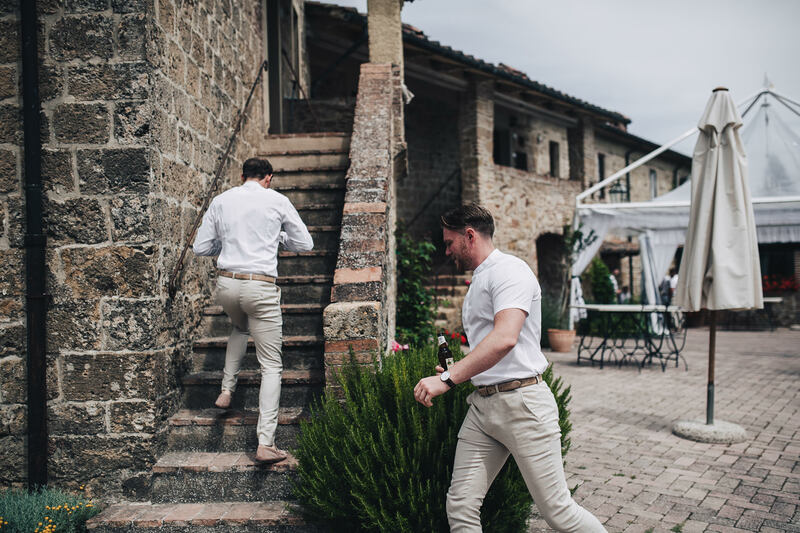 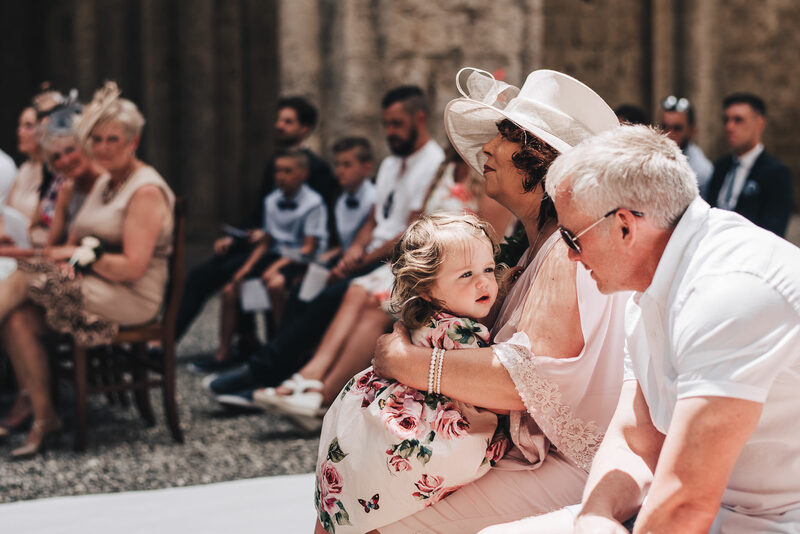 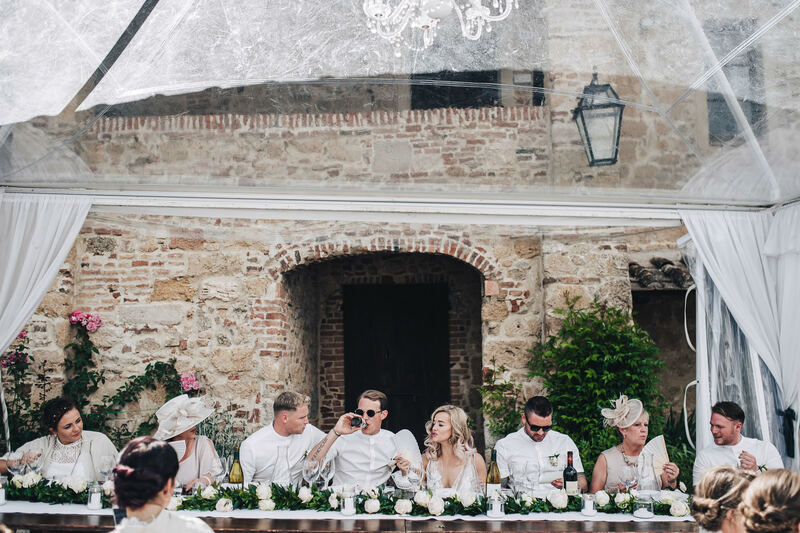 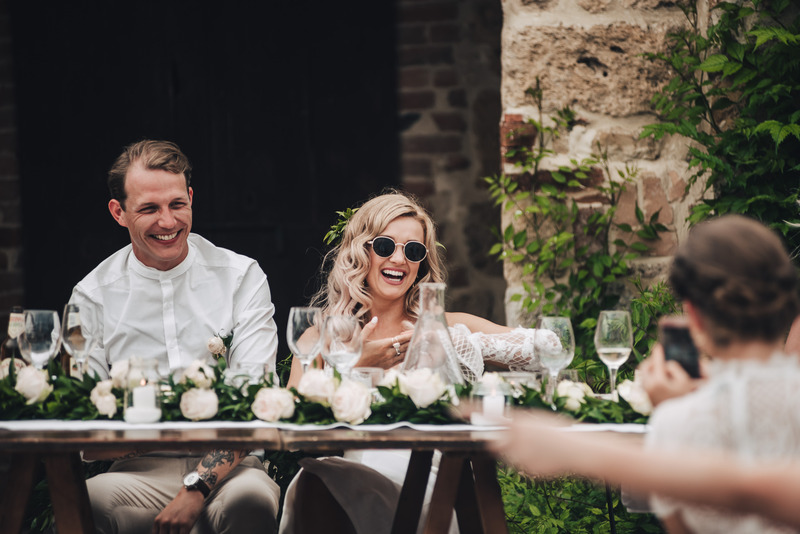 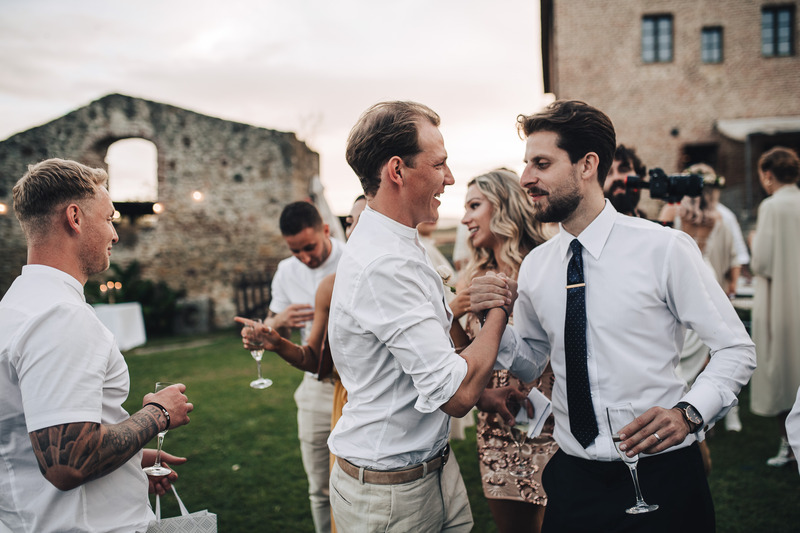 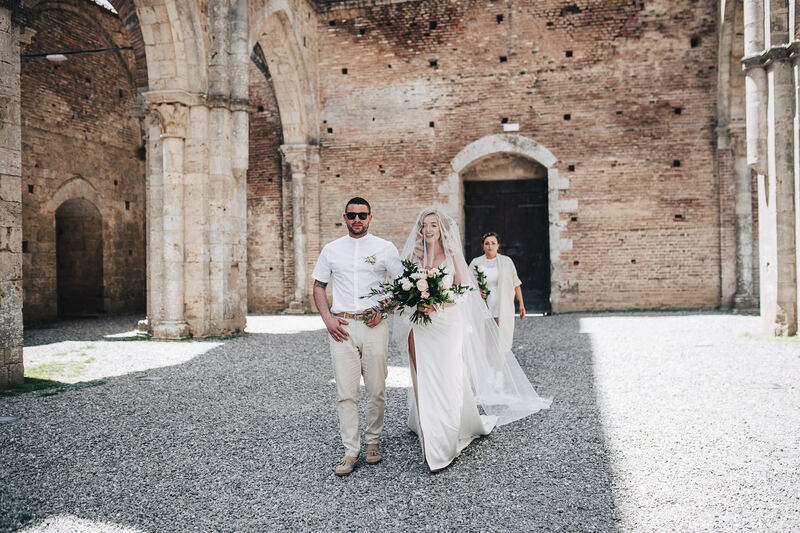 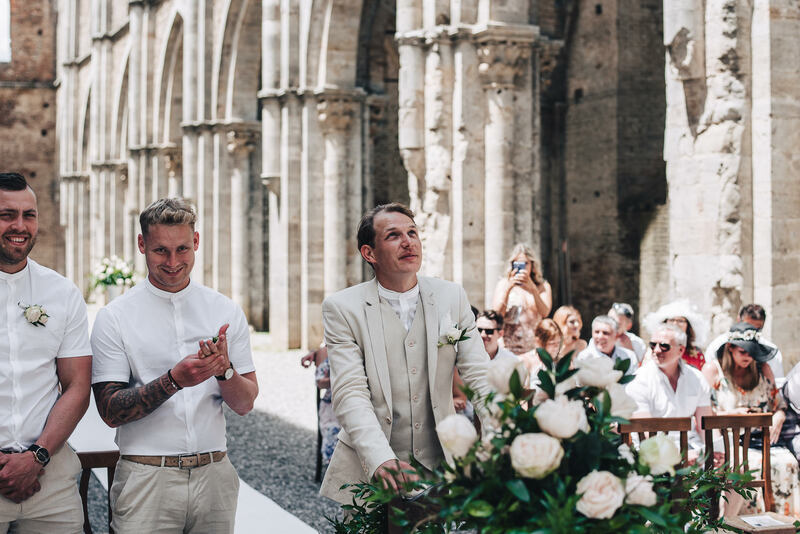 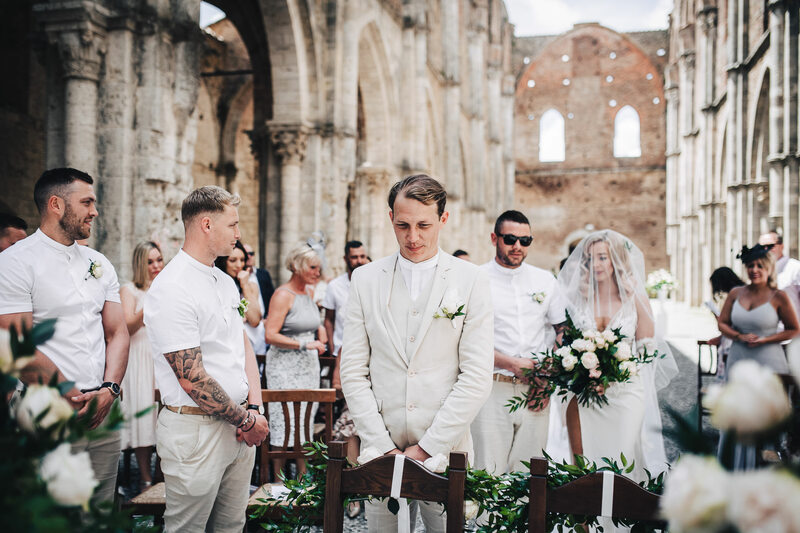 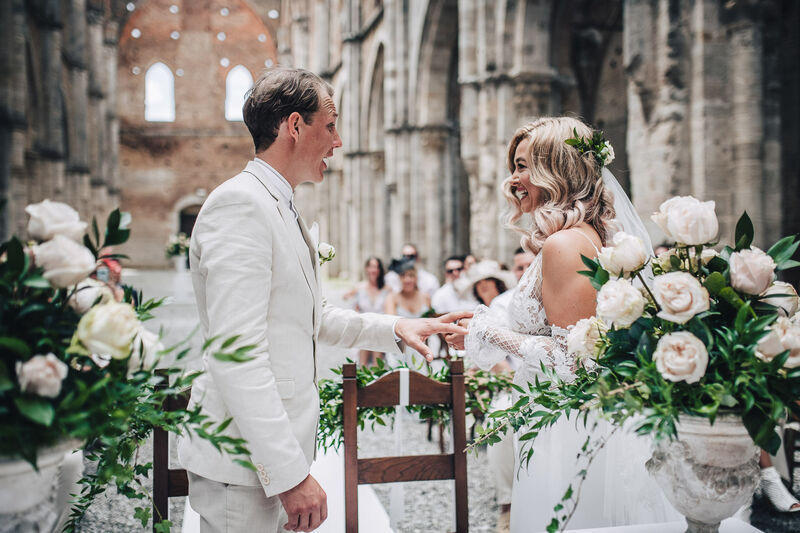 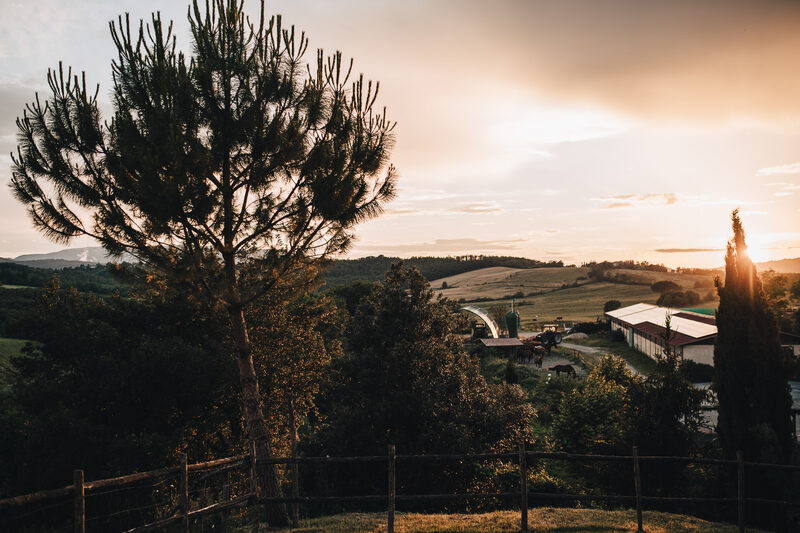 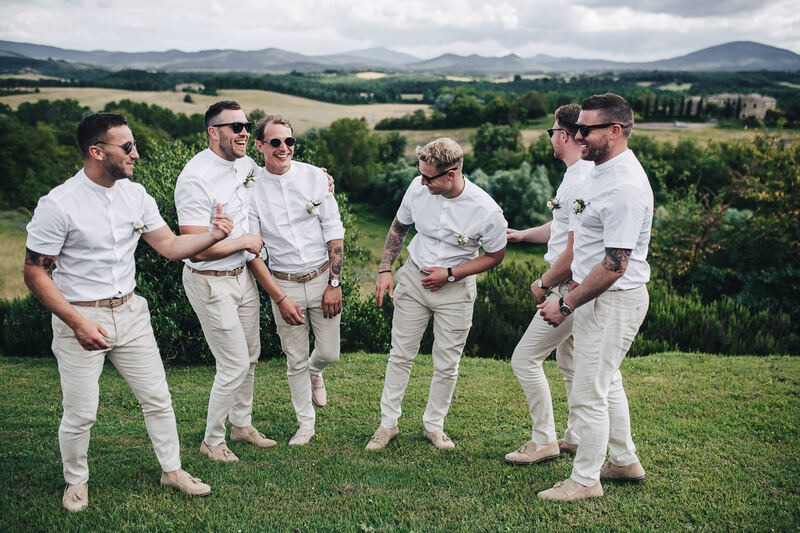 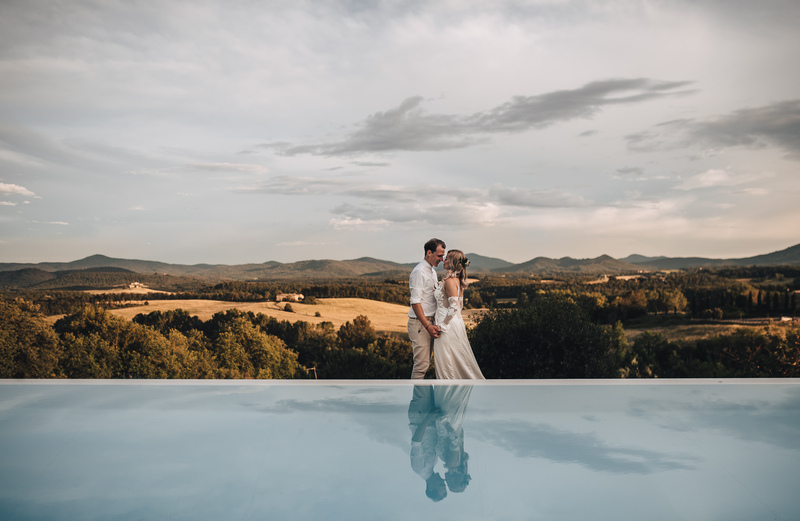 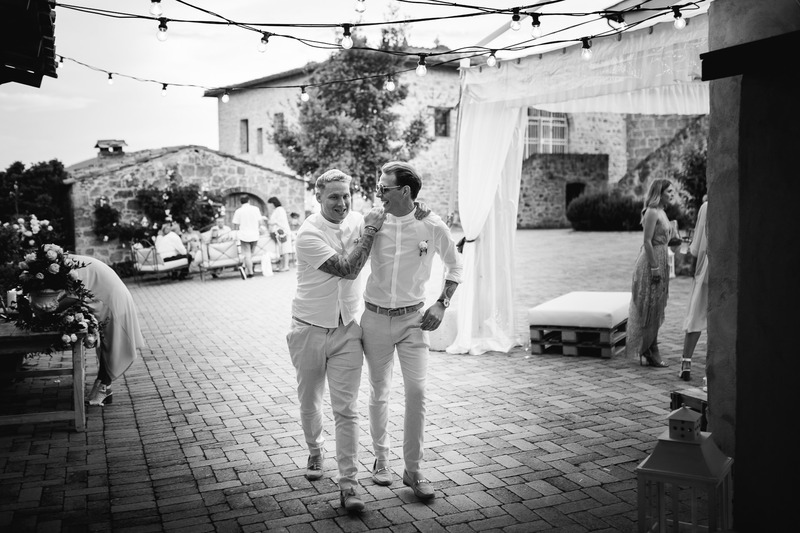 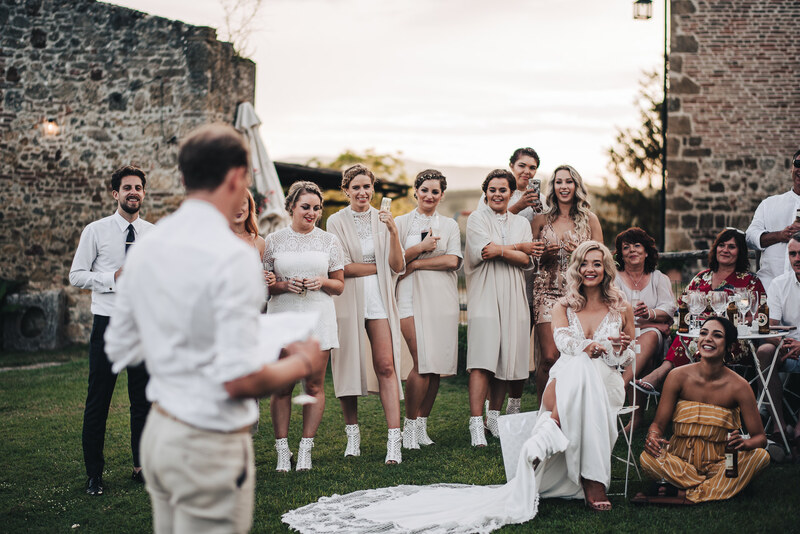 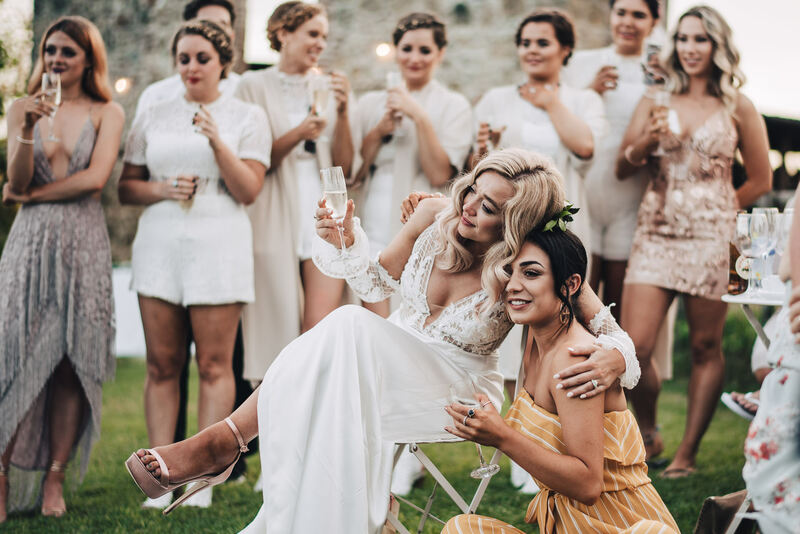 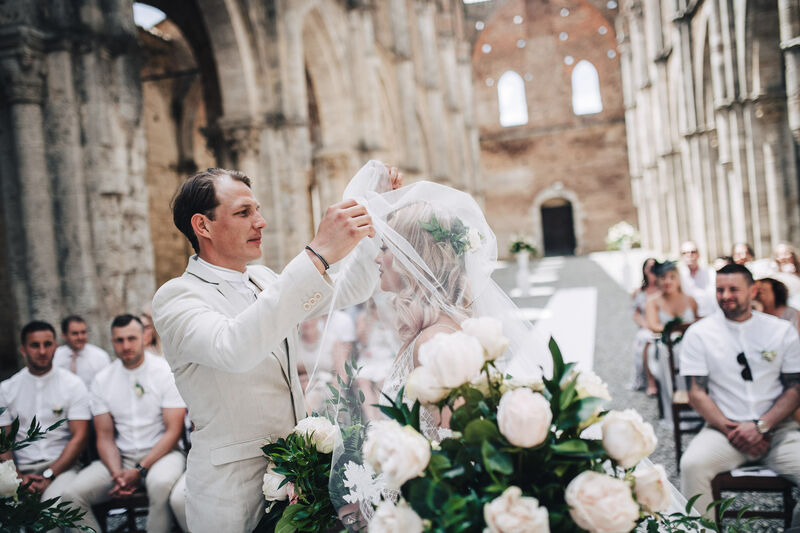 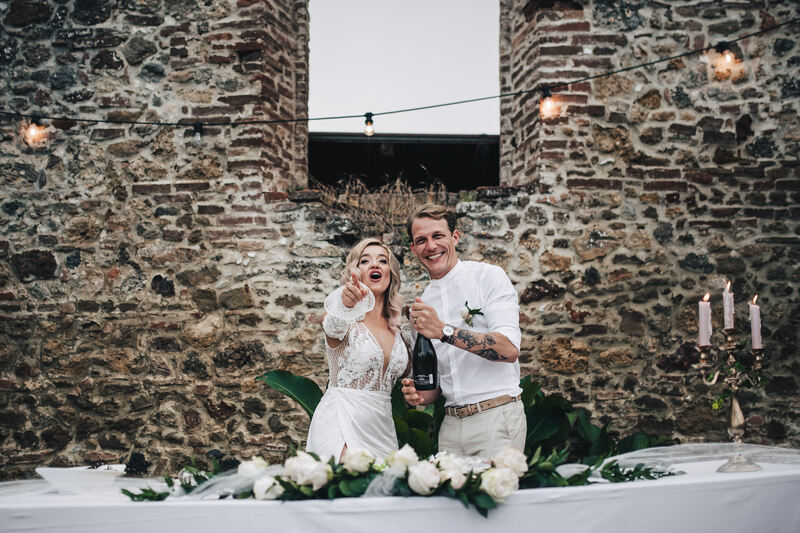 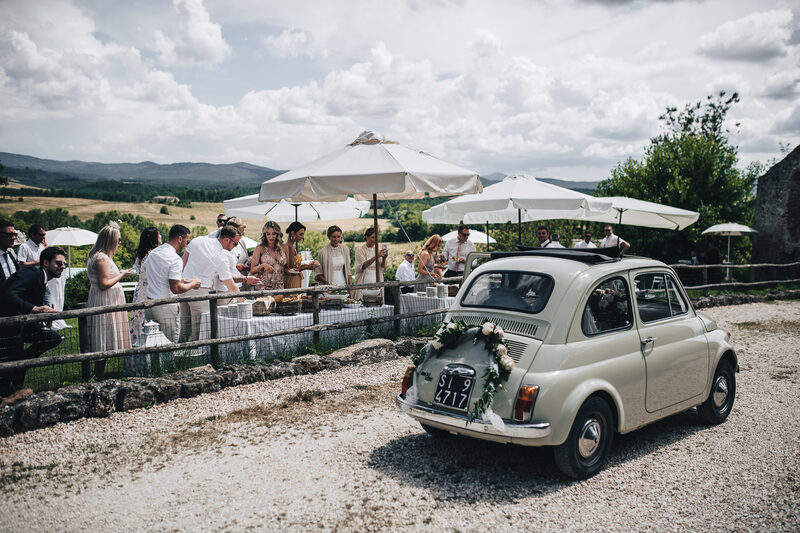 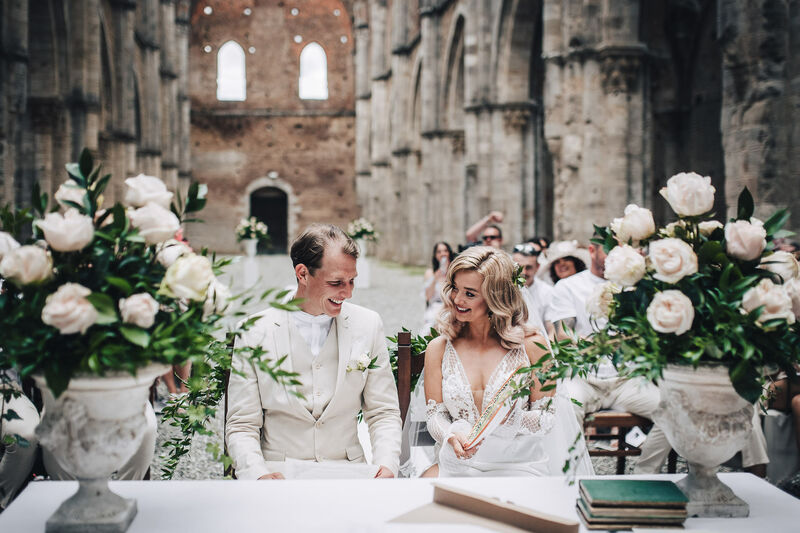 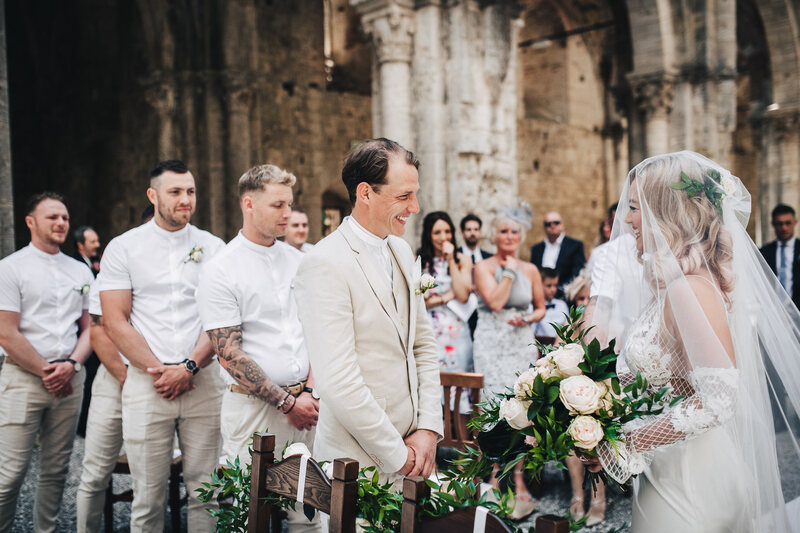 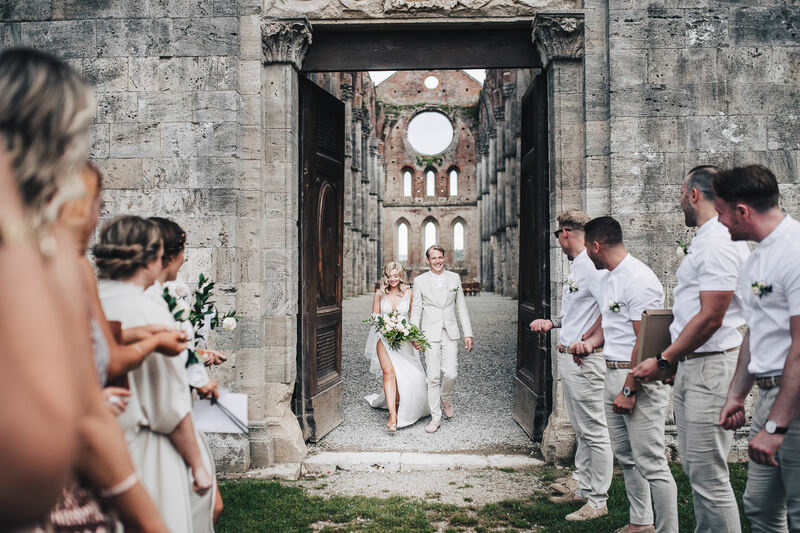 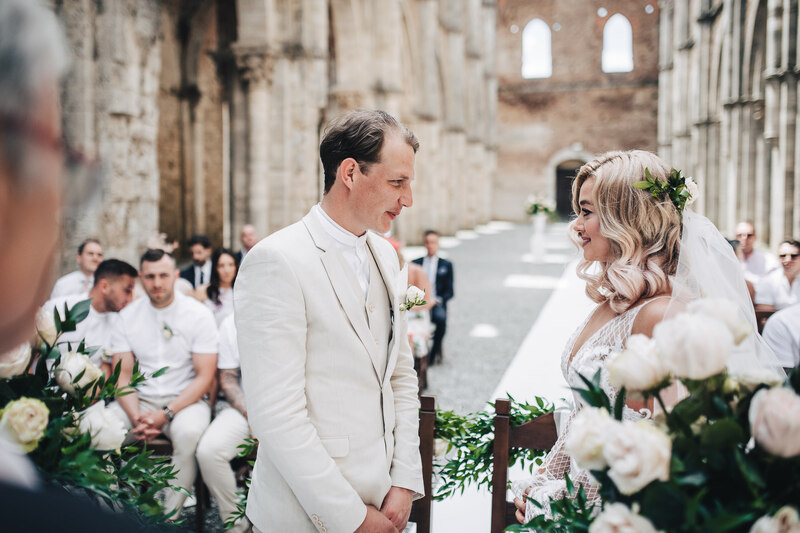 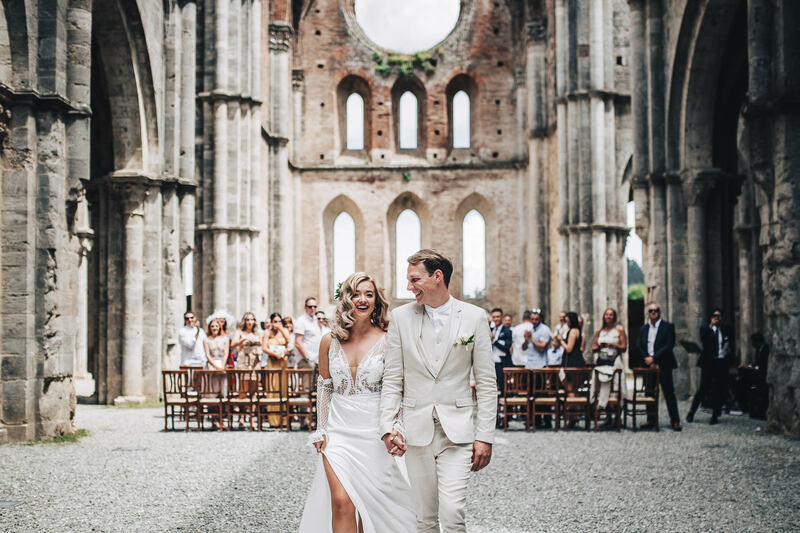 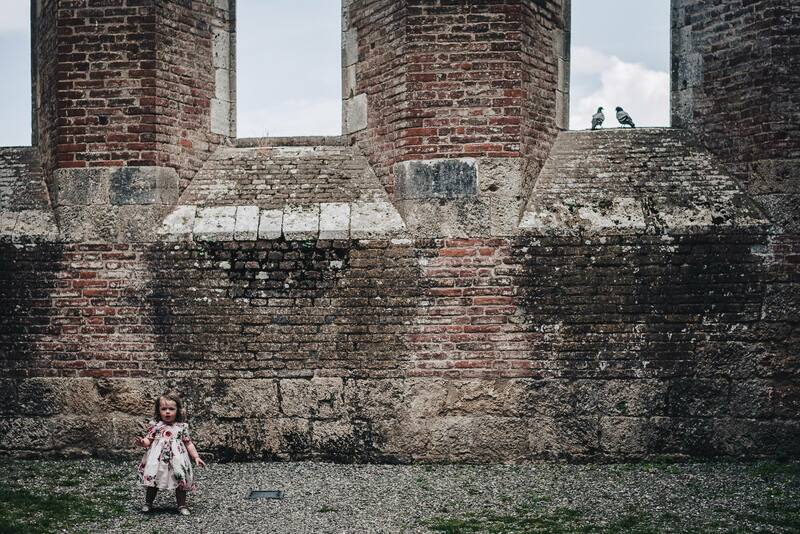 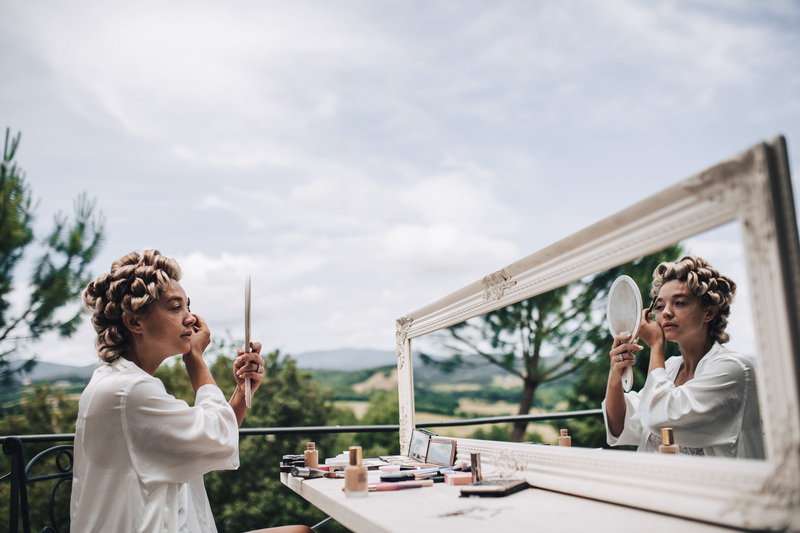 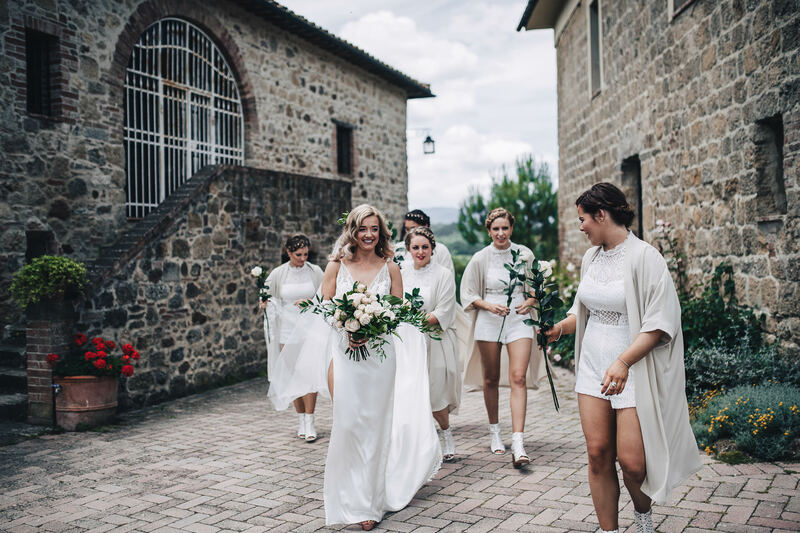 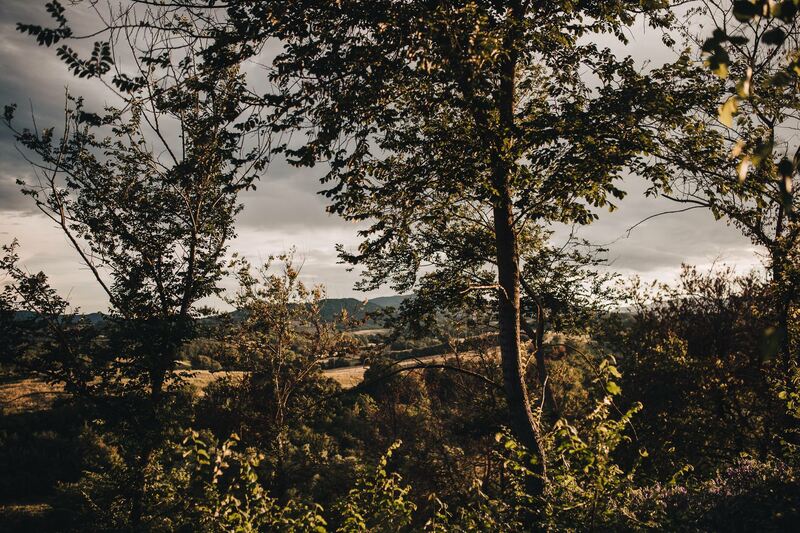 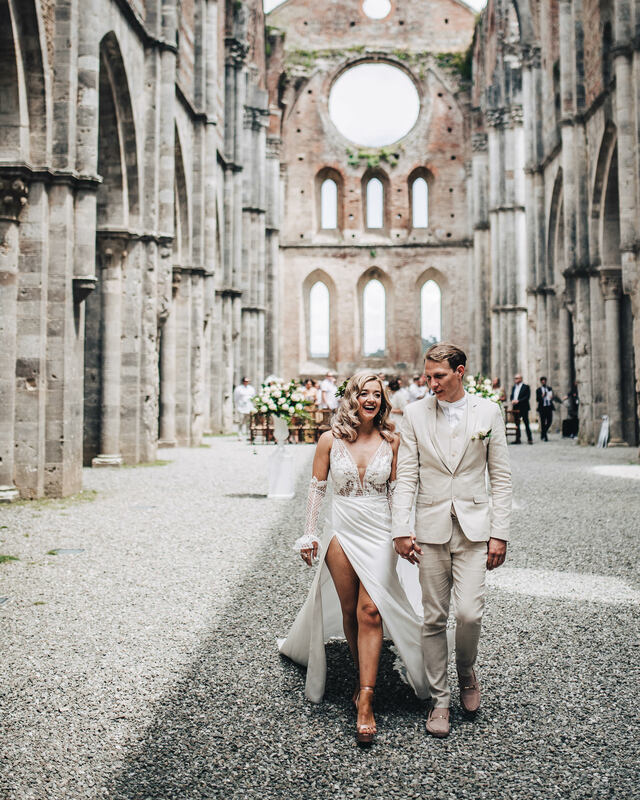 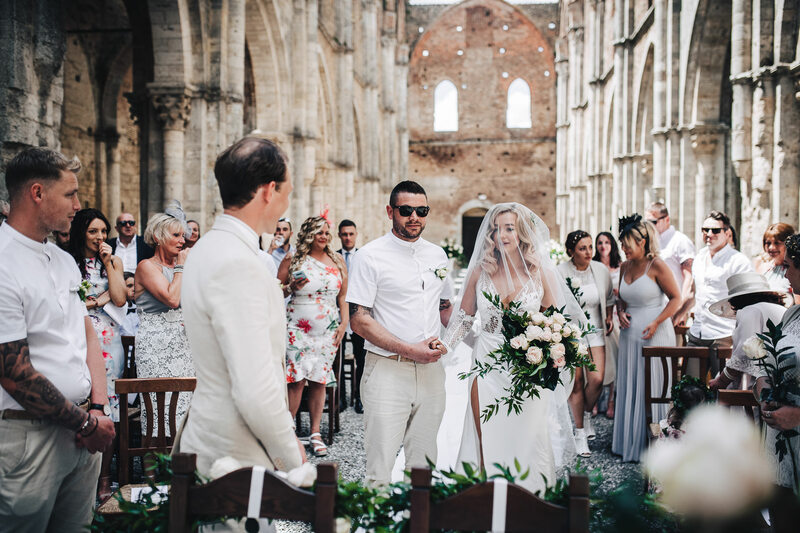 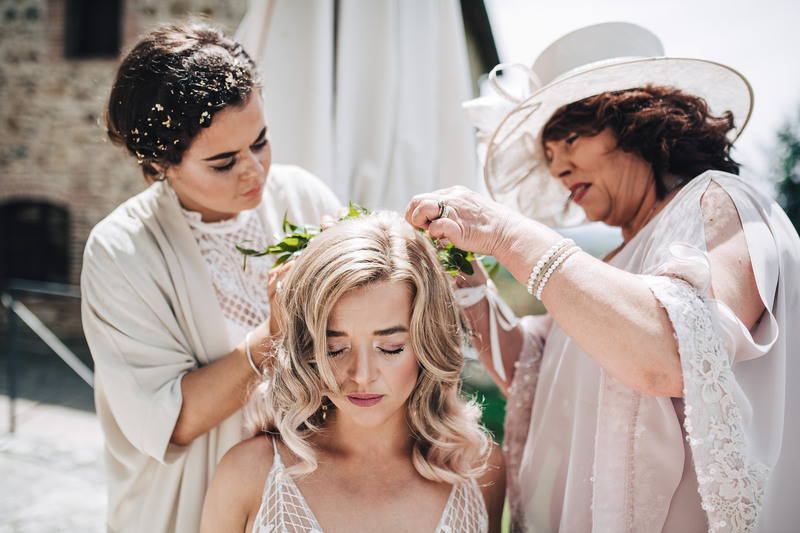 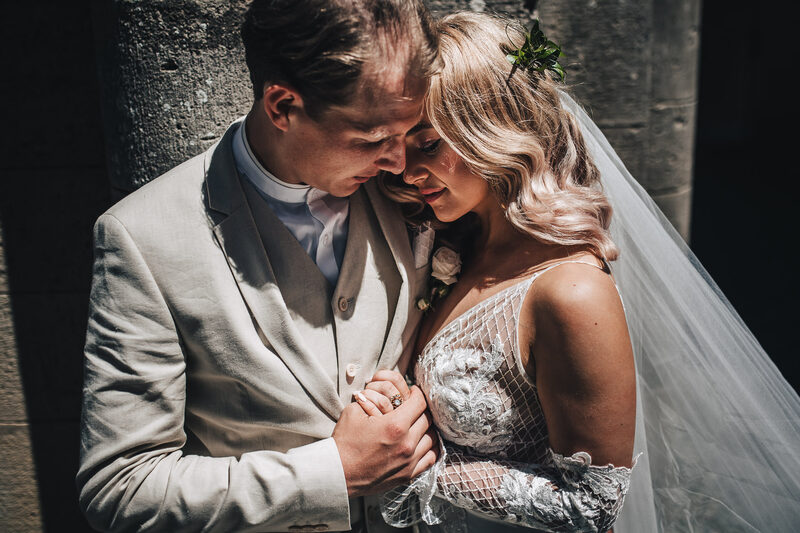 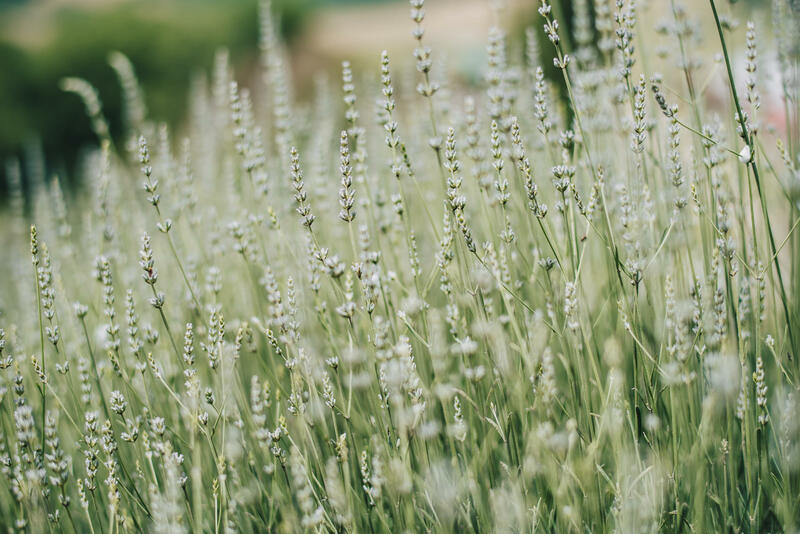 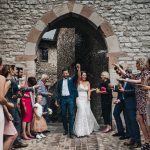 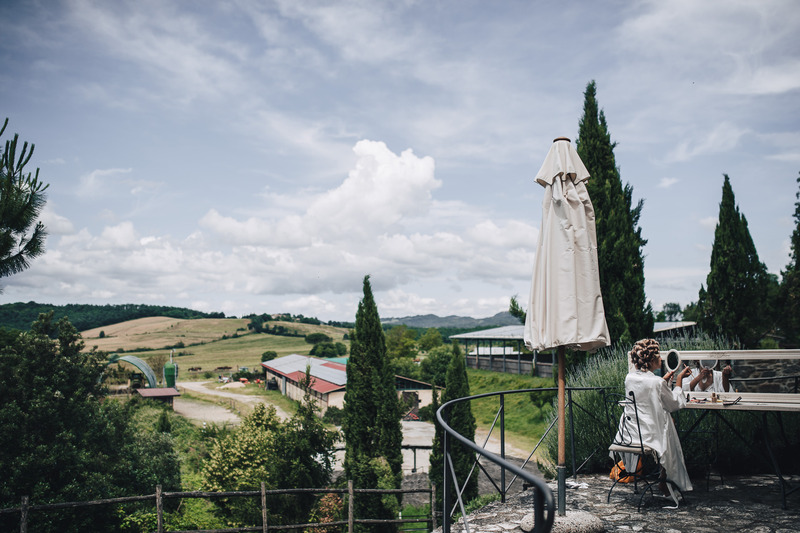 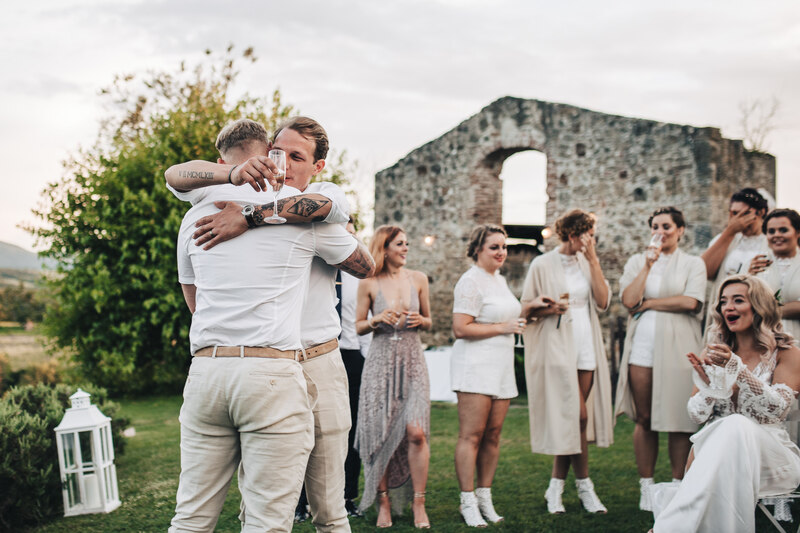 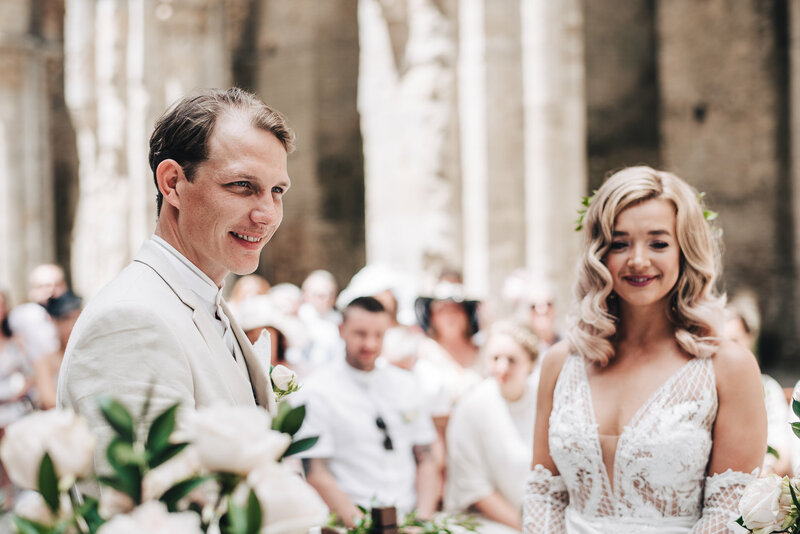 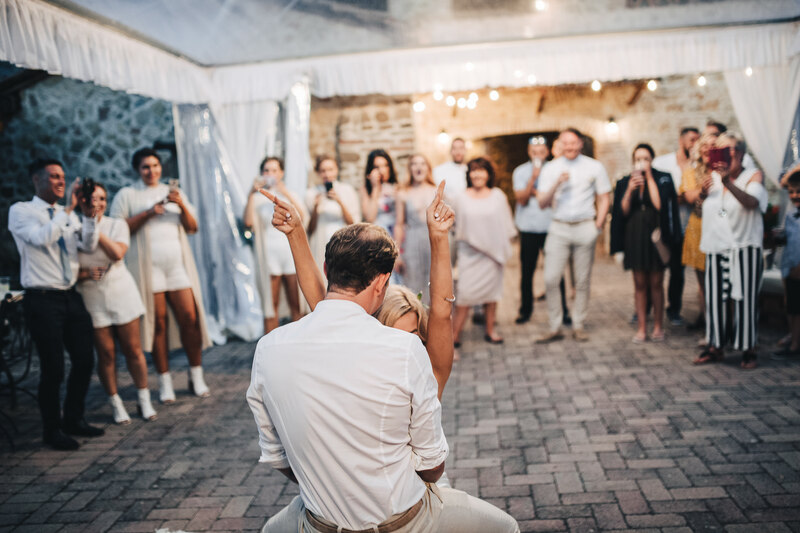 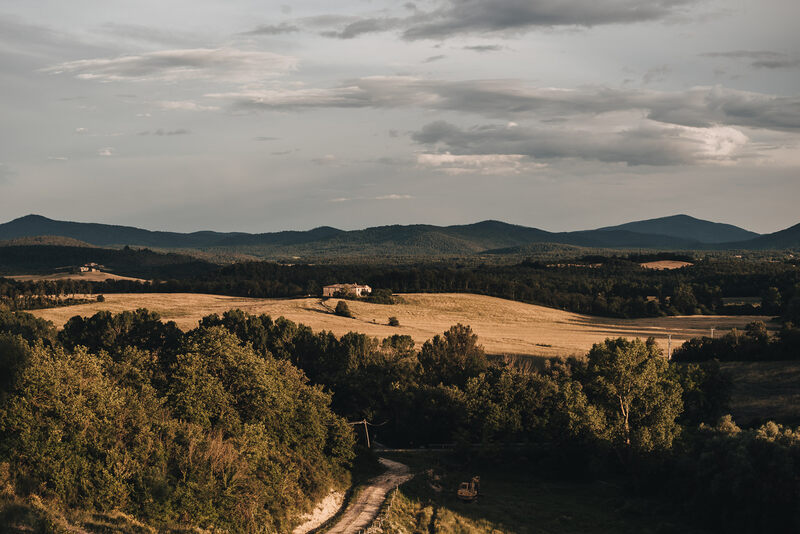 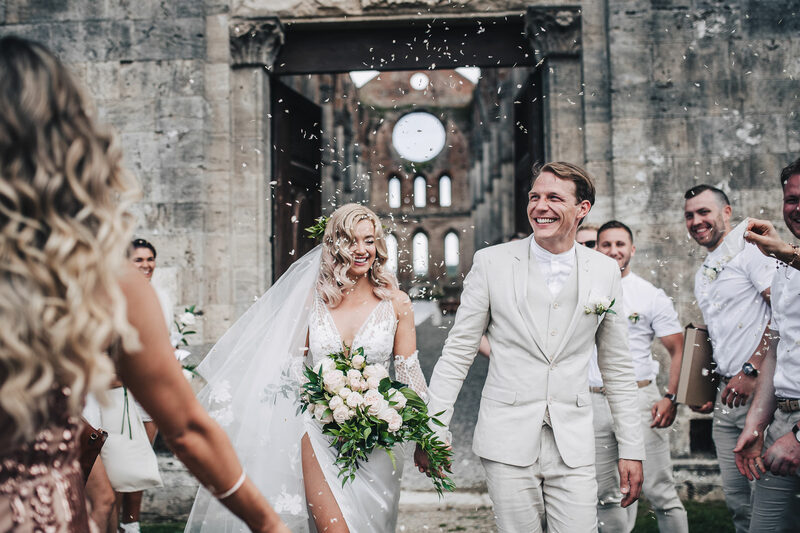 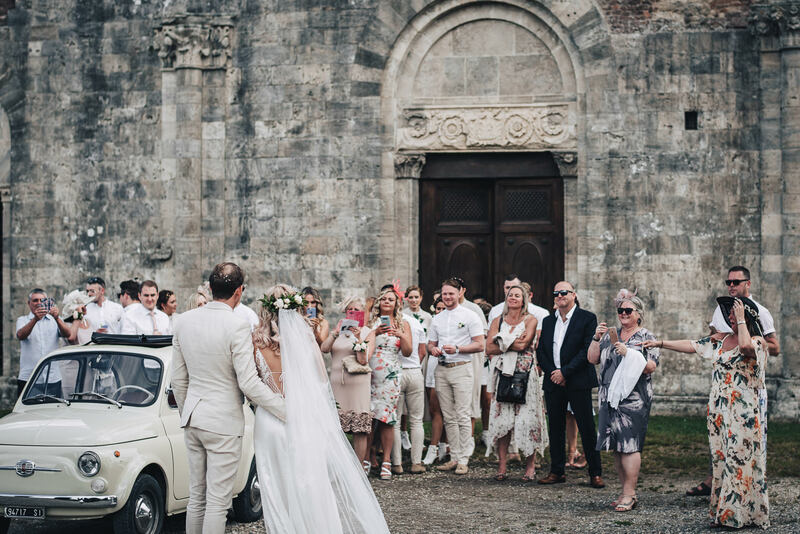 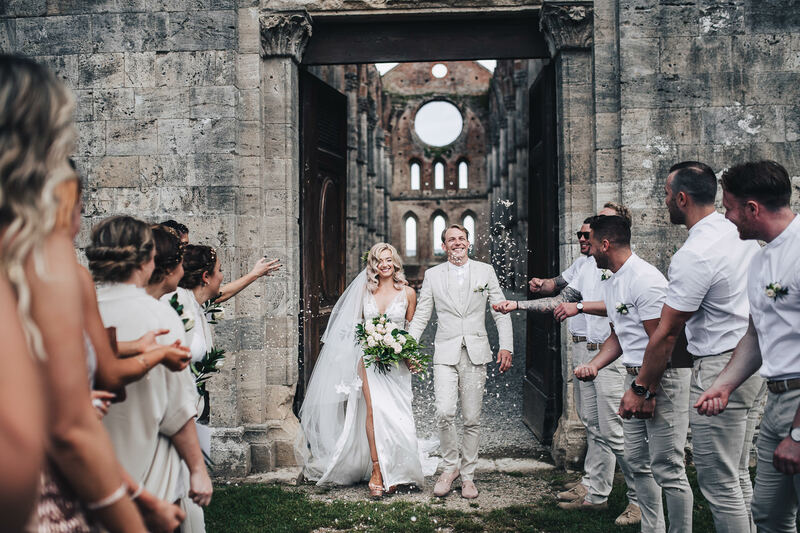 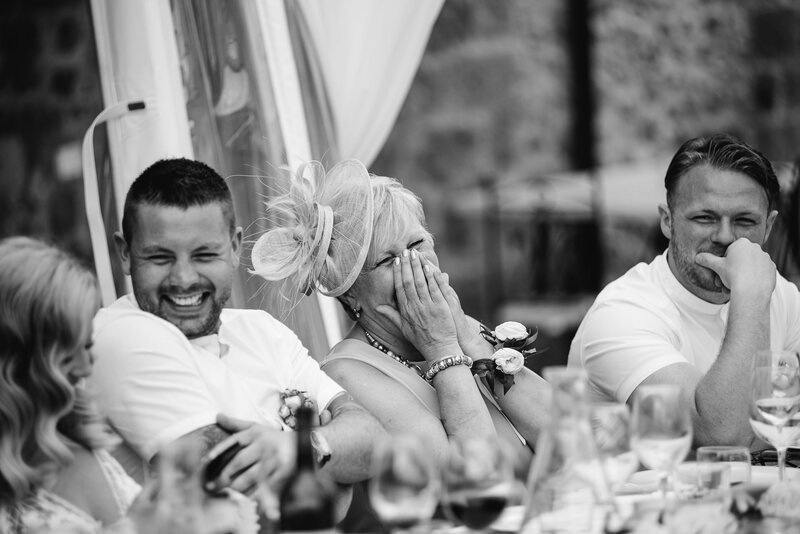 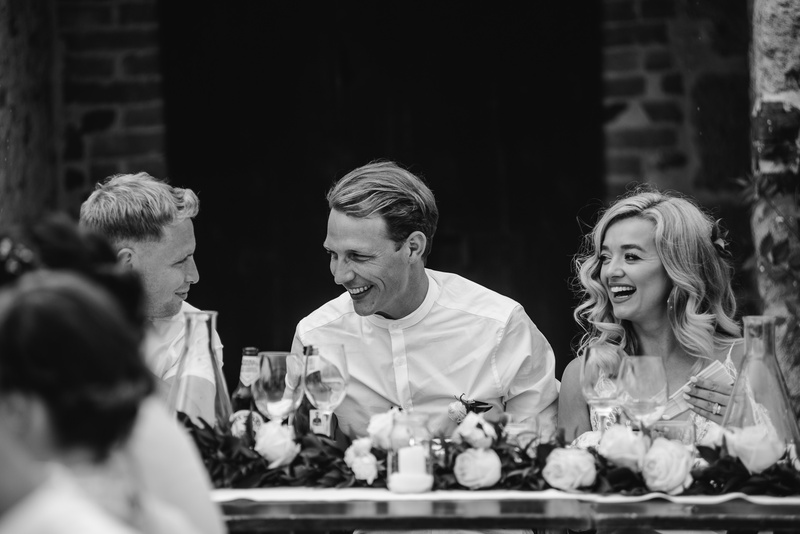 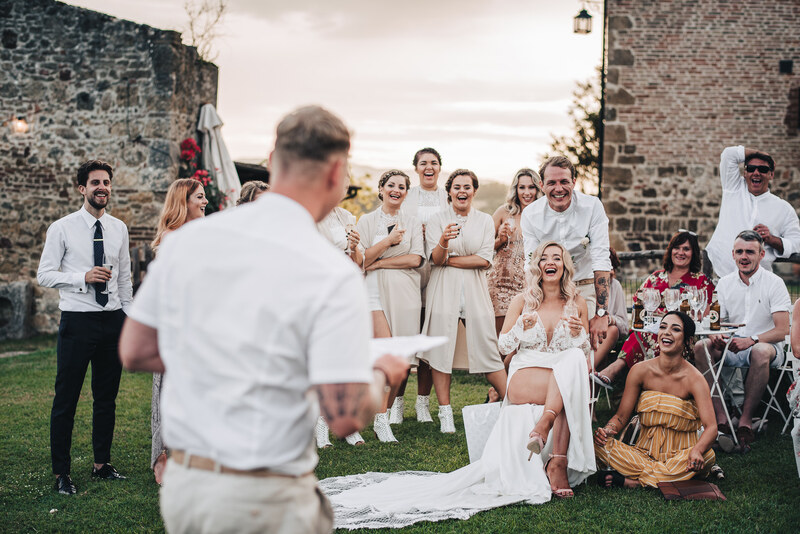 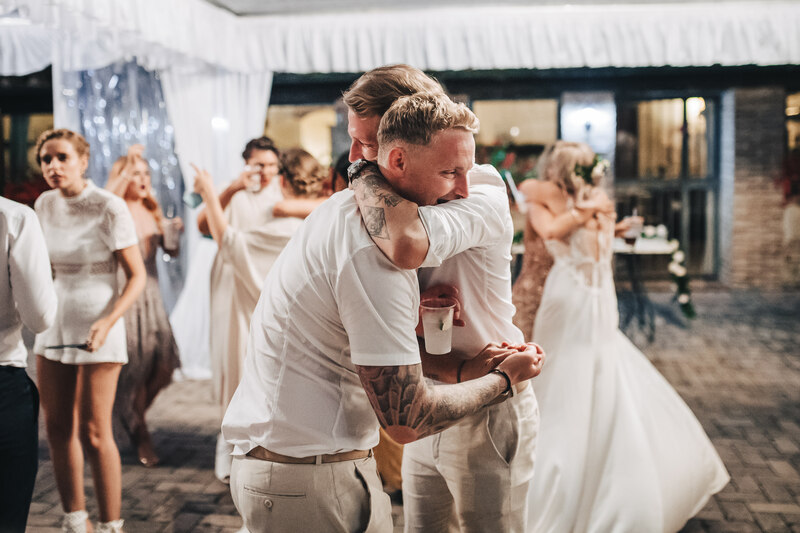 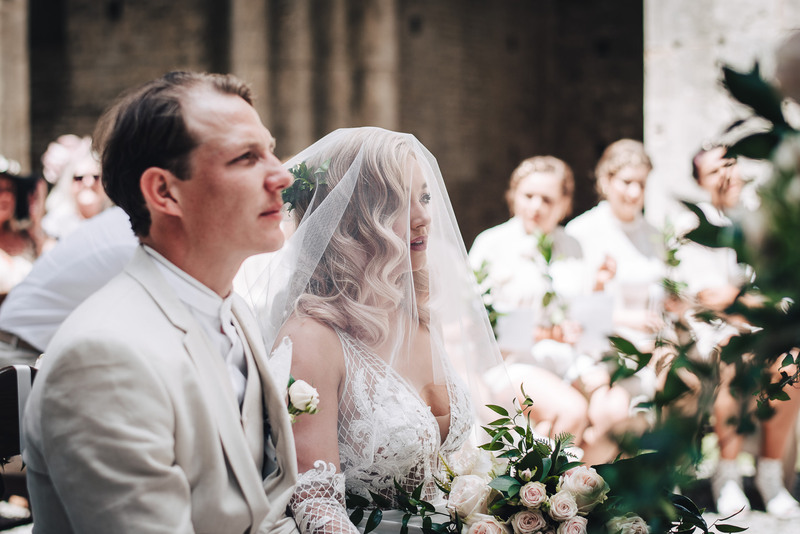 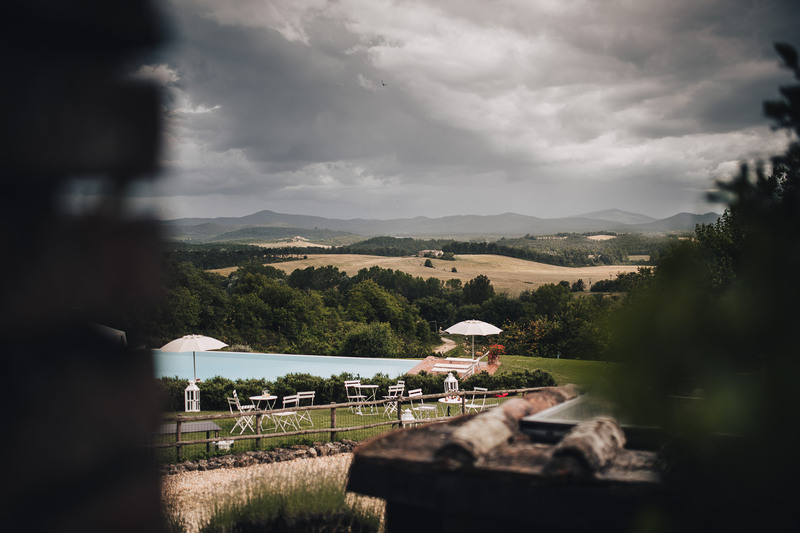 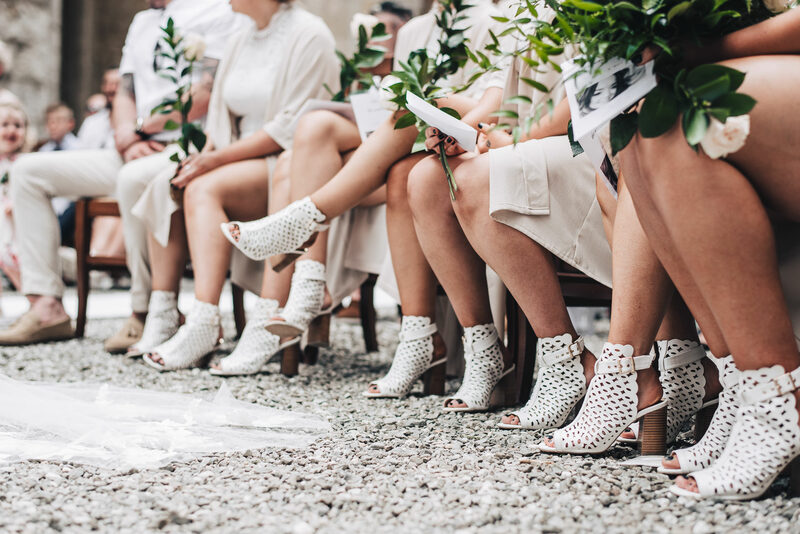 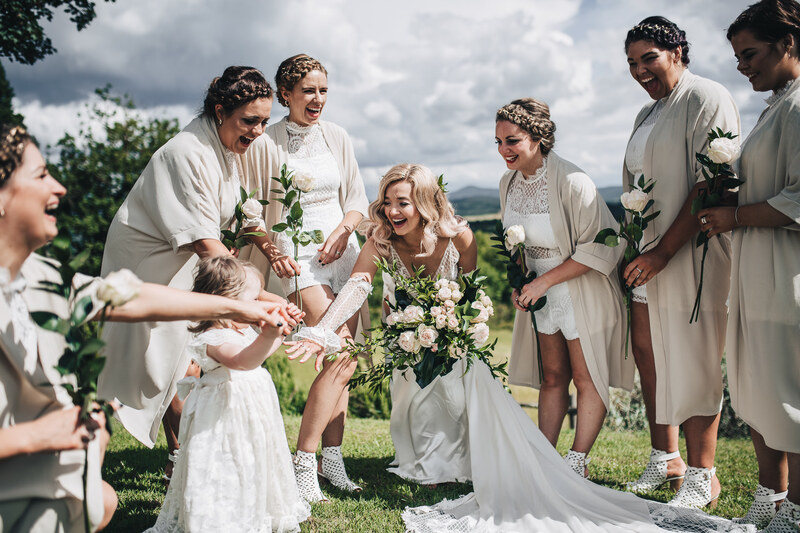 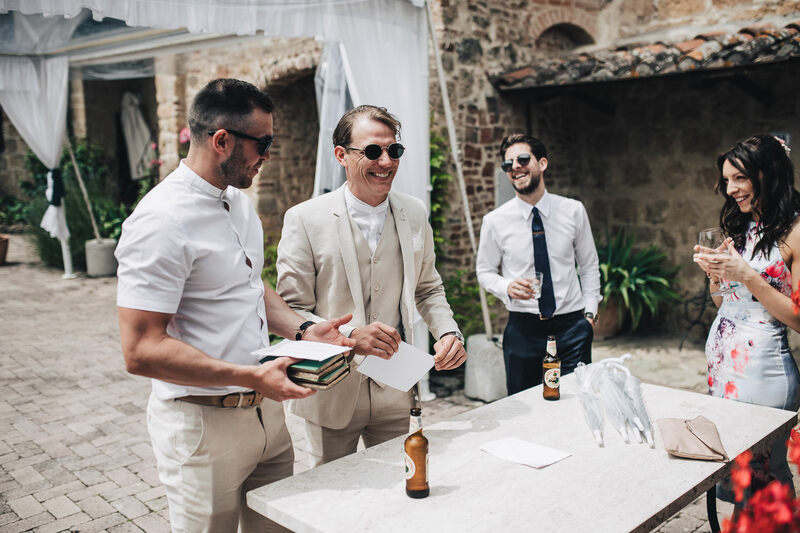 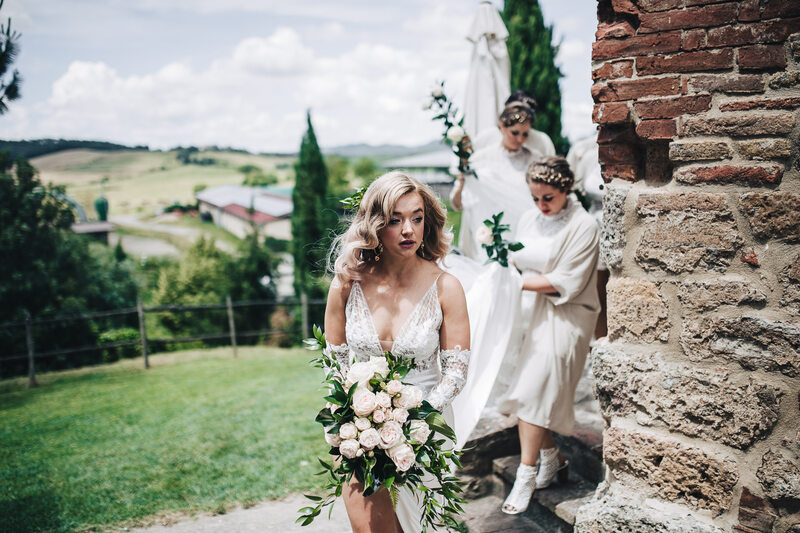 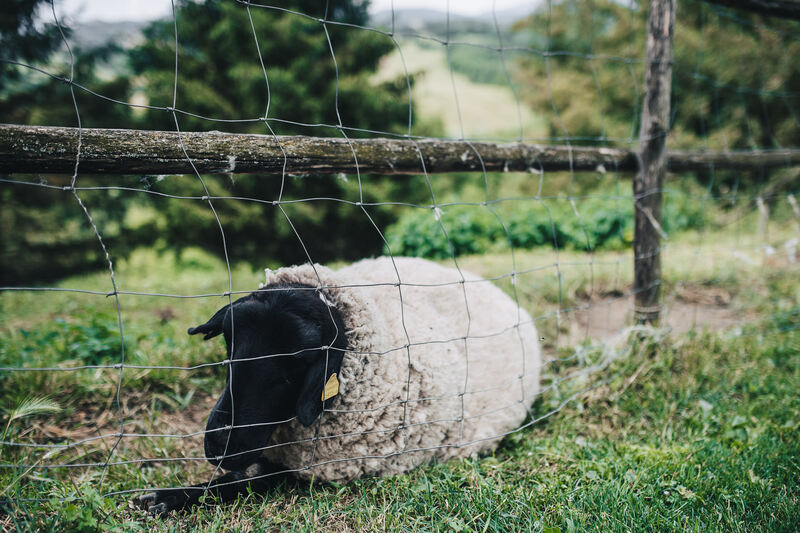 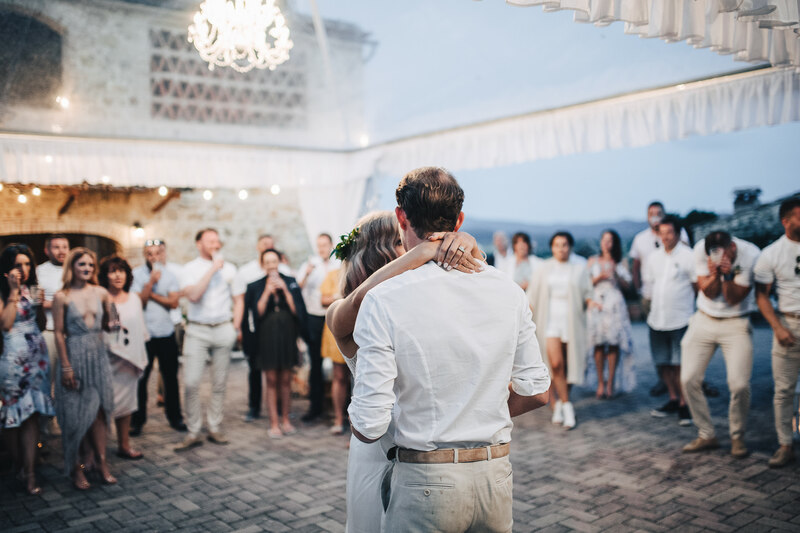 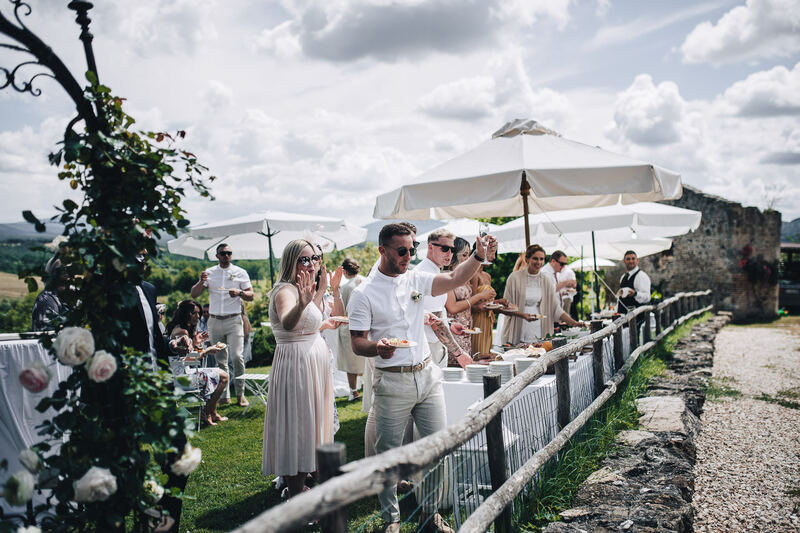 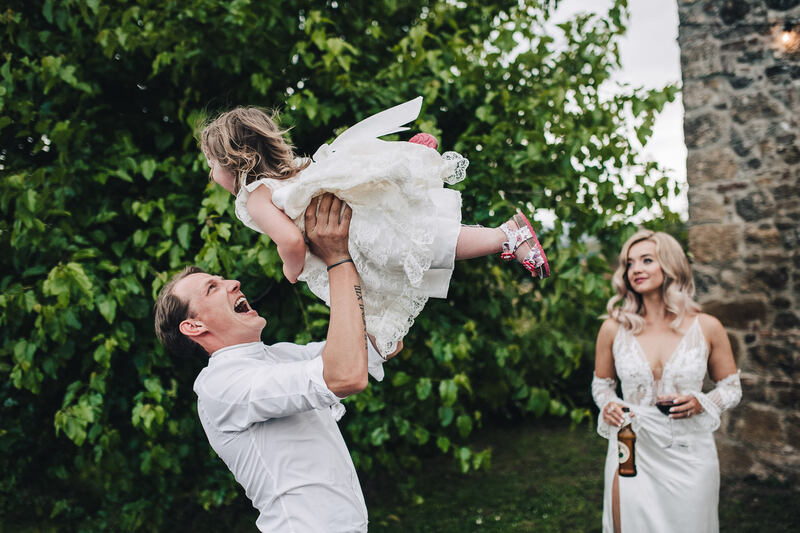 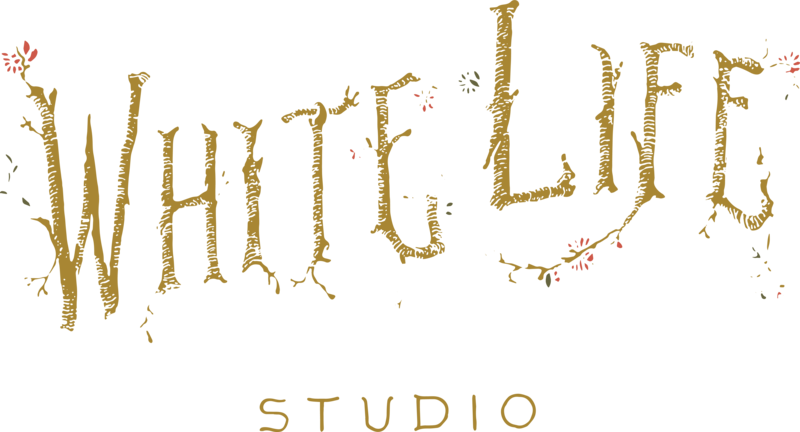 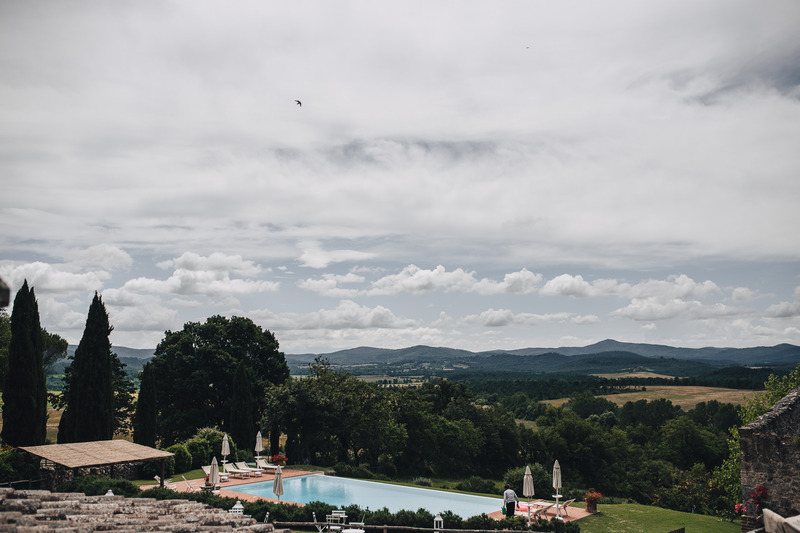 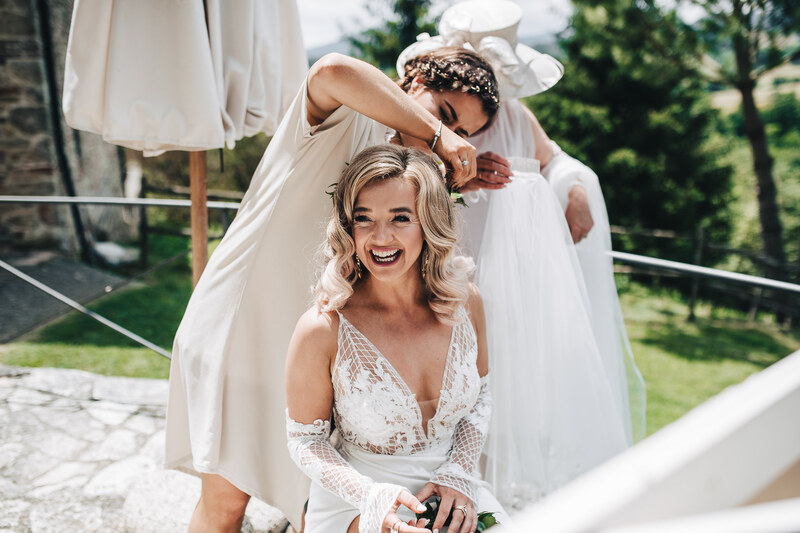 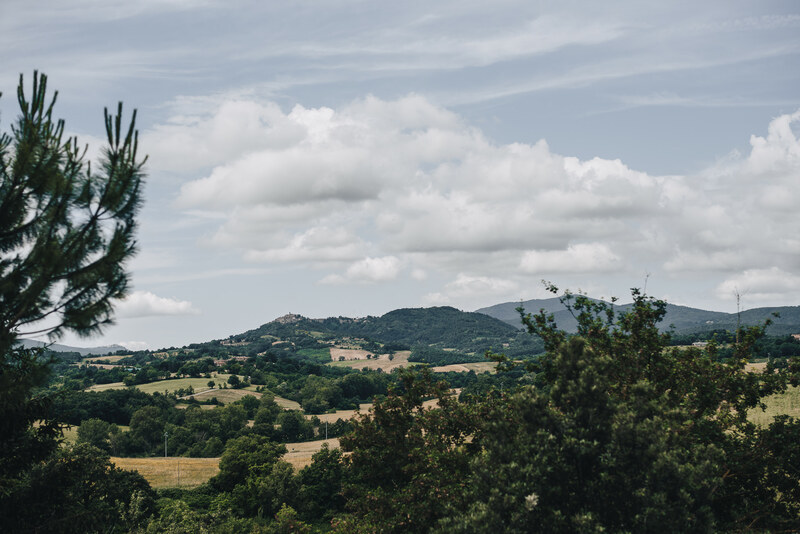 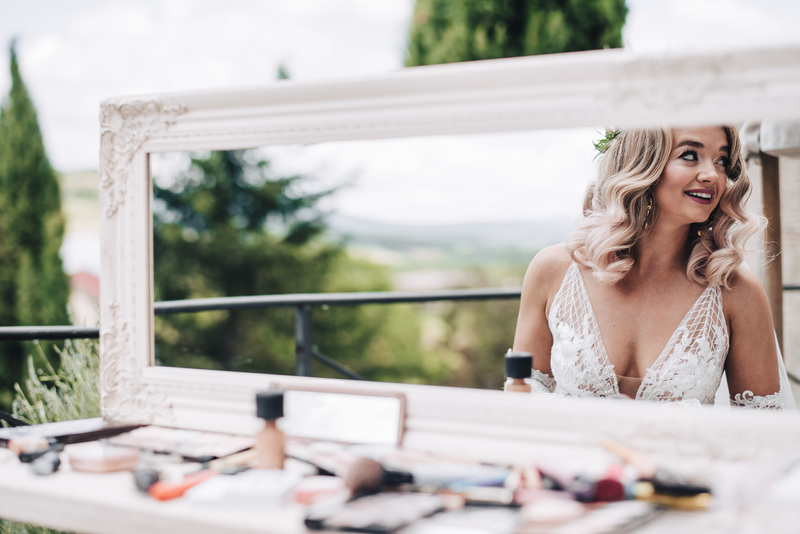 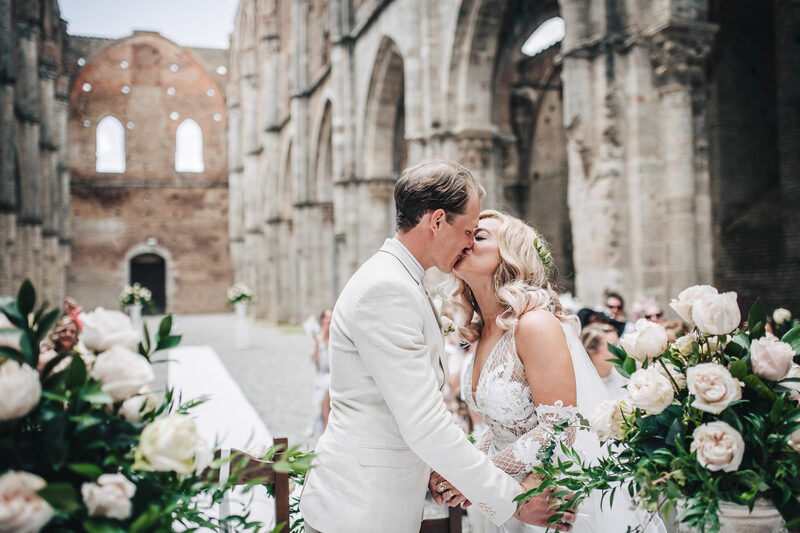 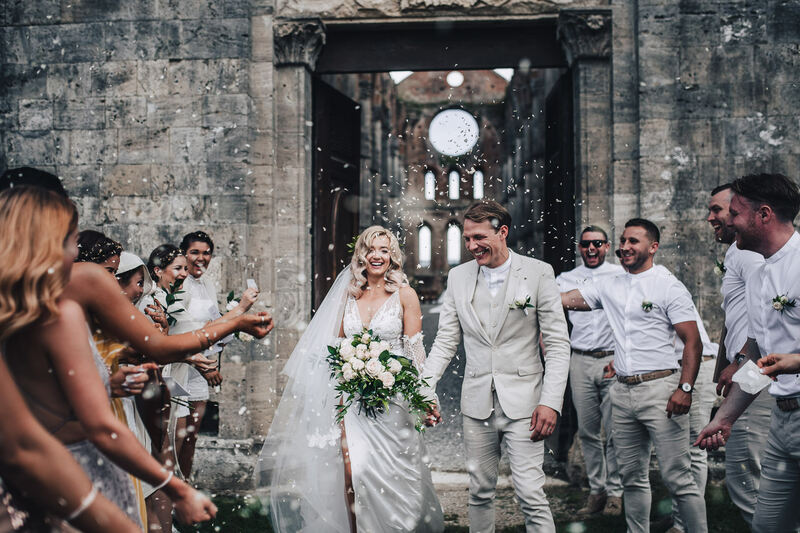 It is one of the most incredible places to be found in Italy and Emilee and Marc, from England, have chosen it as the place where to celebrate their boho wedding ceremony. 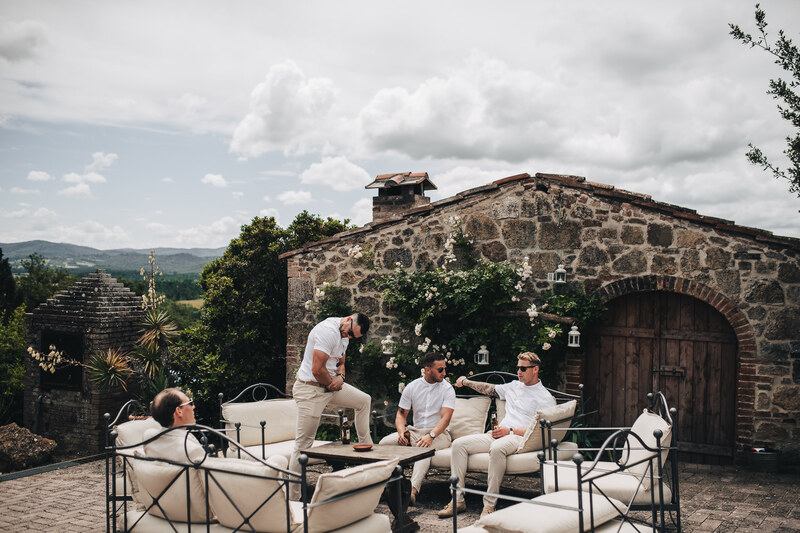 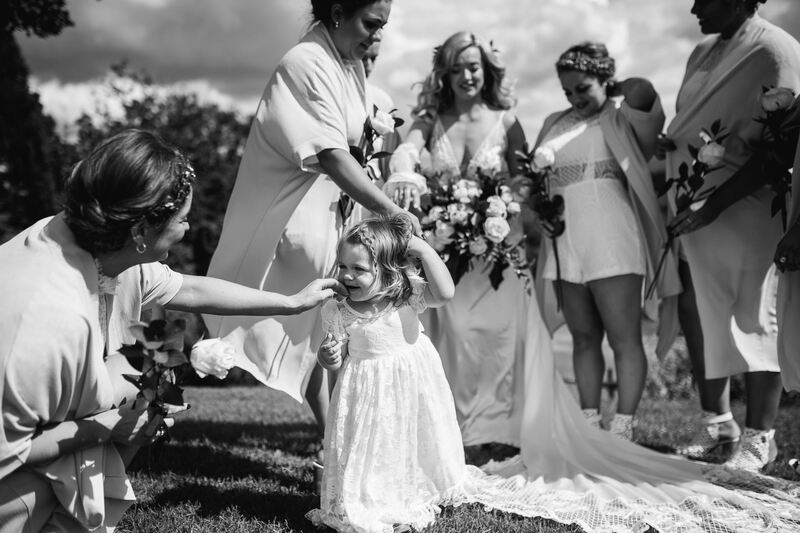 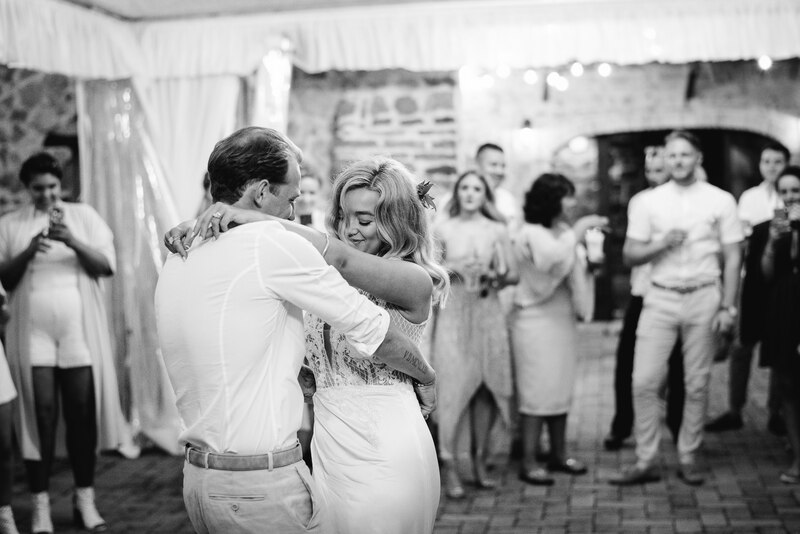 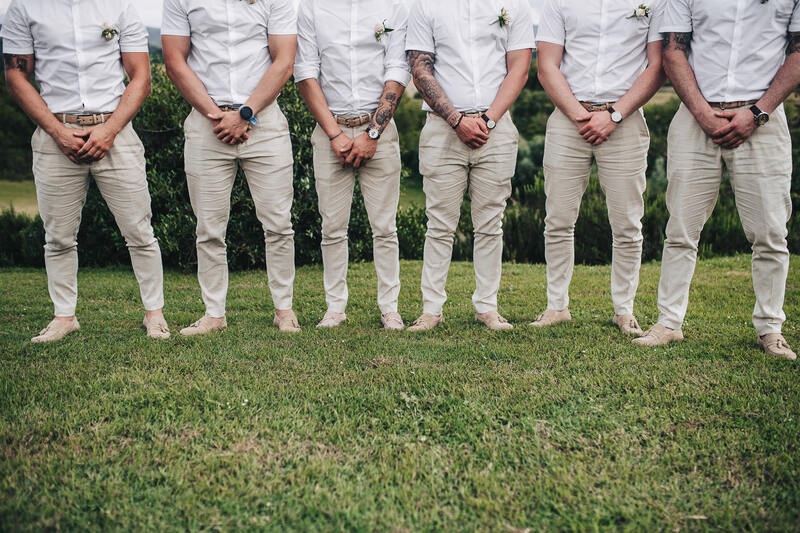 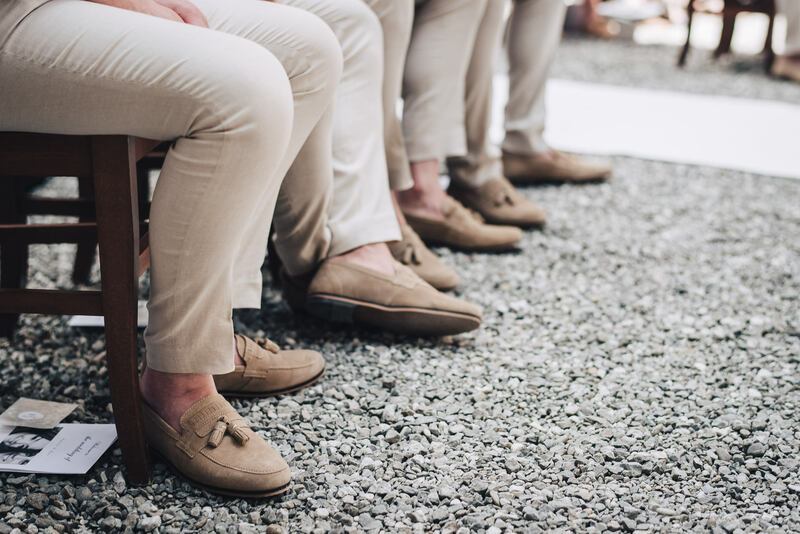 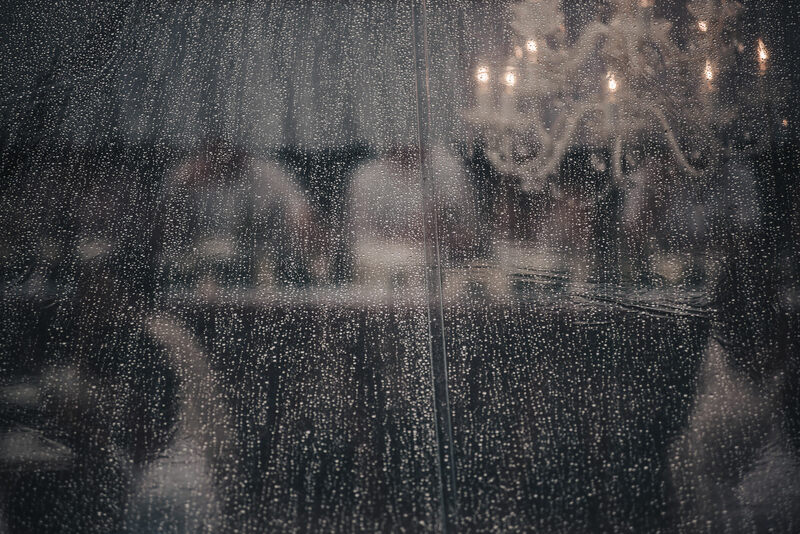 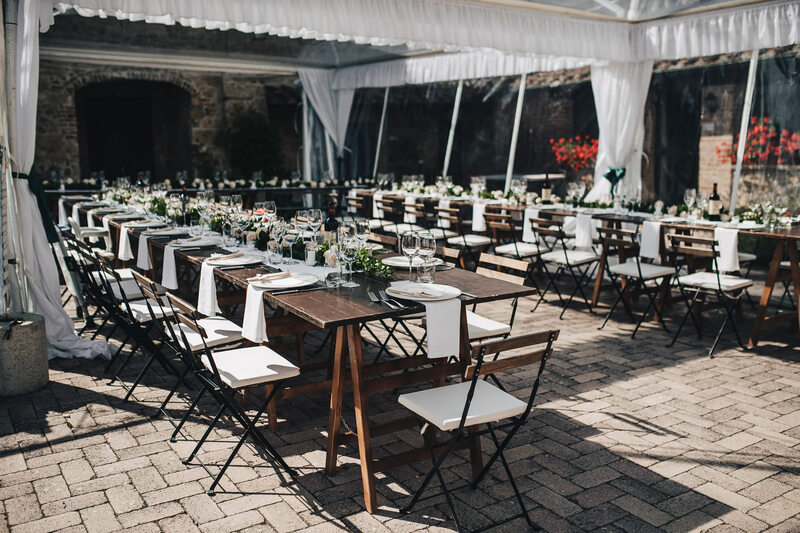 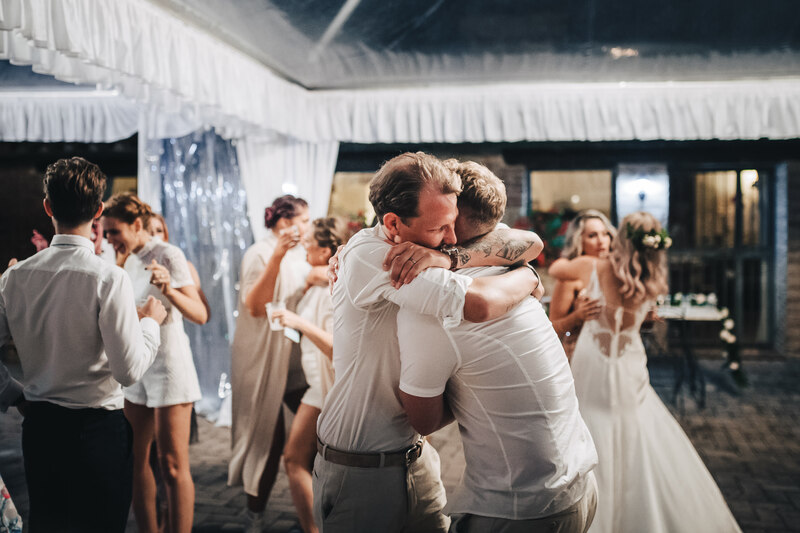 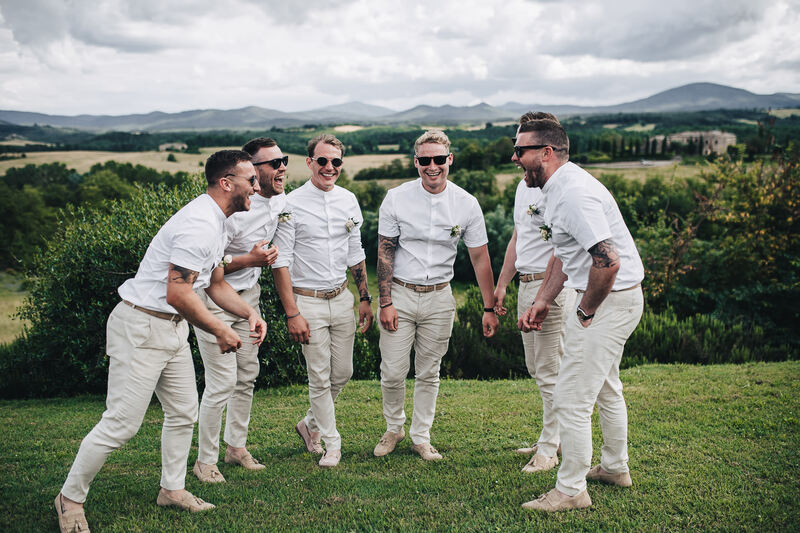 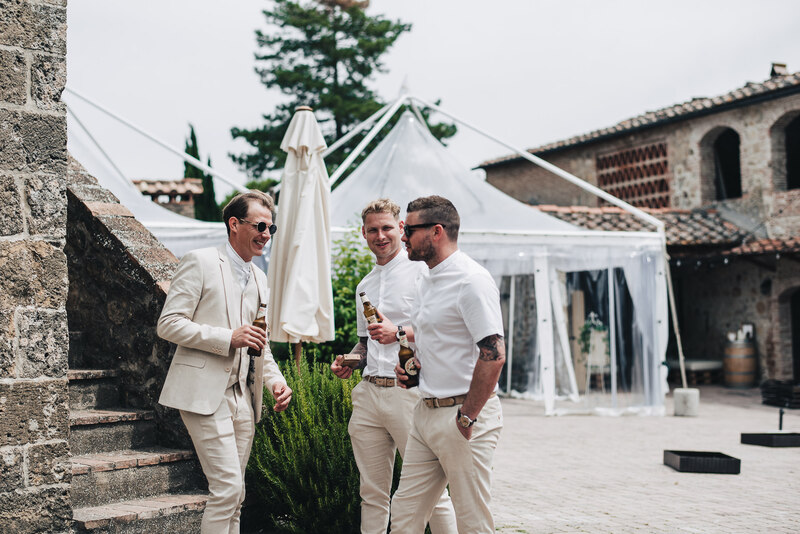 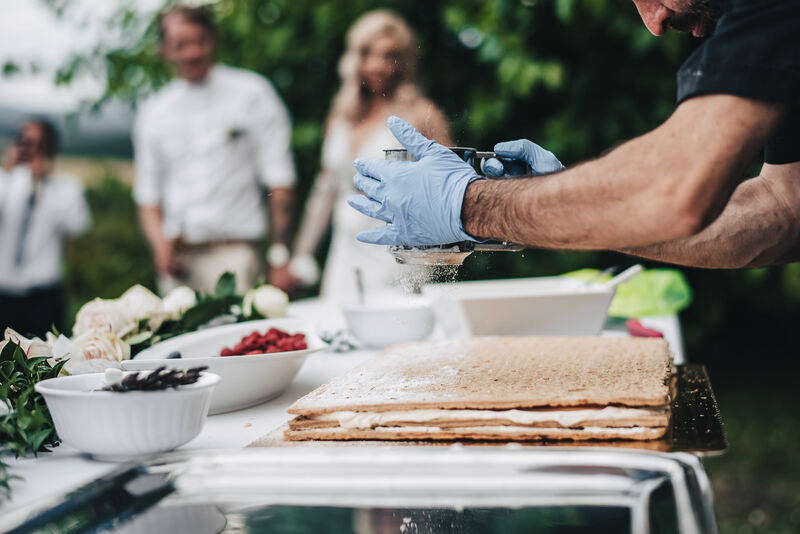 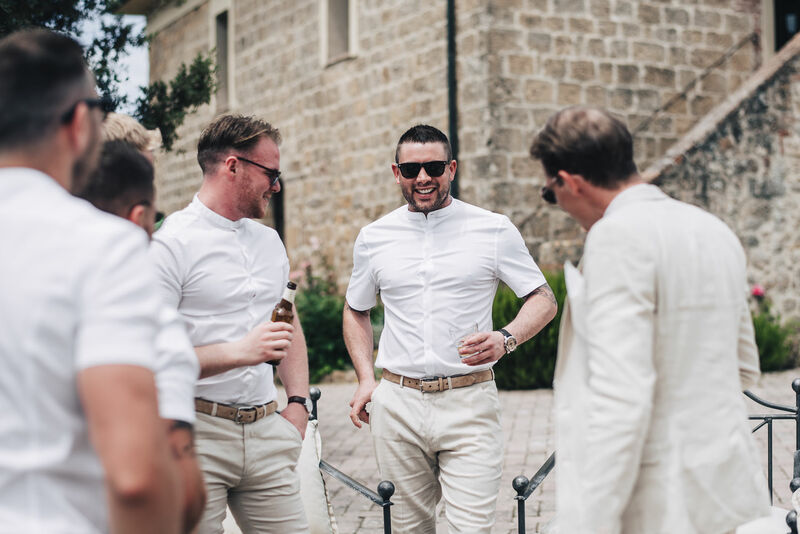 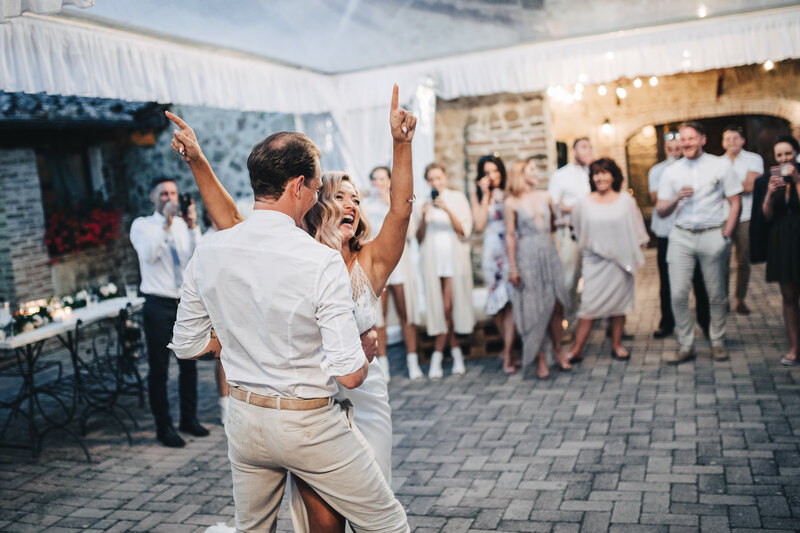 The filtering light, the perfect geometries but, above all, the sky at sight, makes this place the ideal site for those who, like them two, have the desire to get married outdoors, while keeping the ceremony formal. 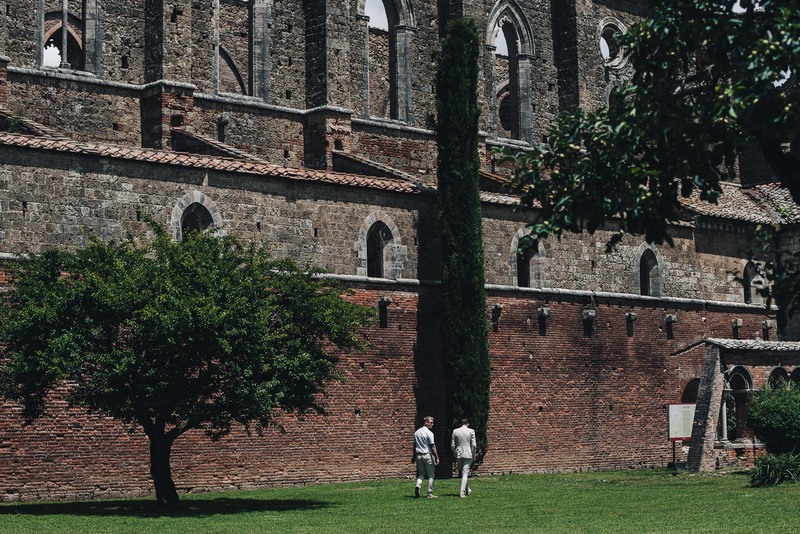 We are in love with this place, I visit it often also as a tourist and every time I remain enchanted. 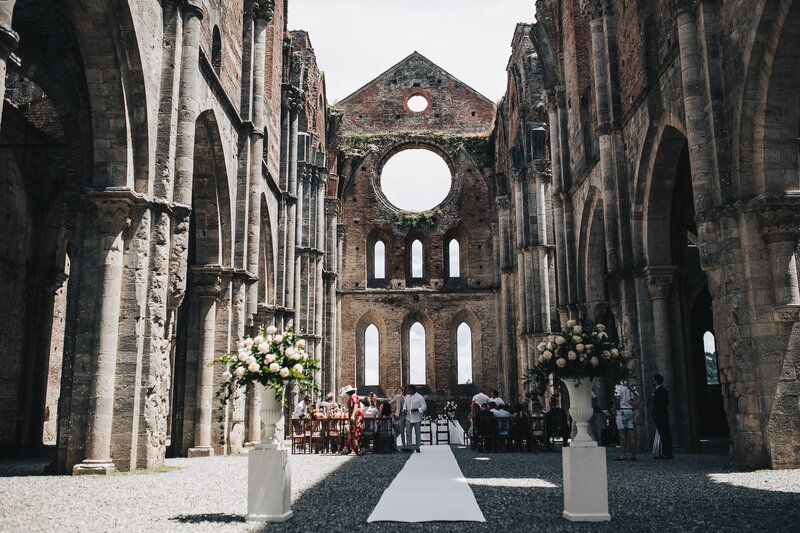 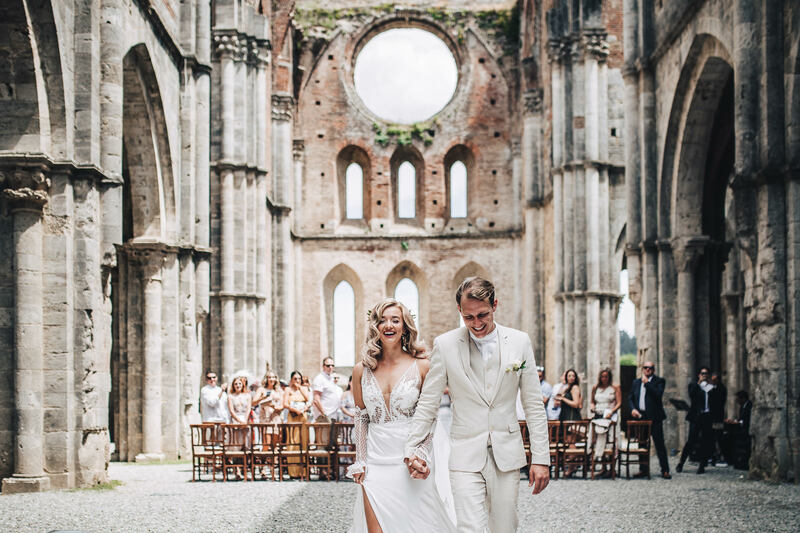 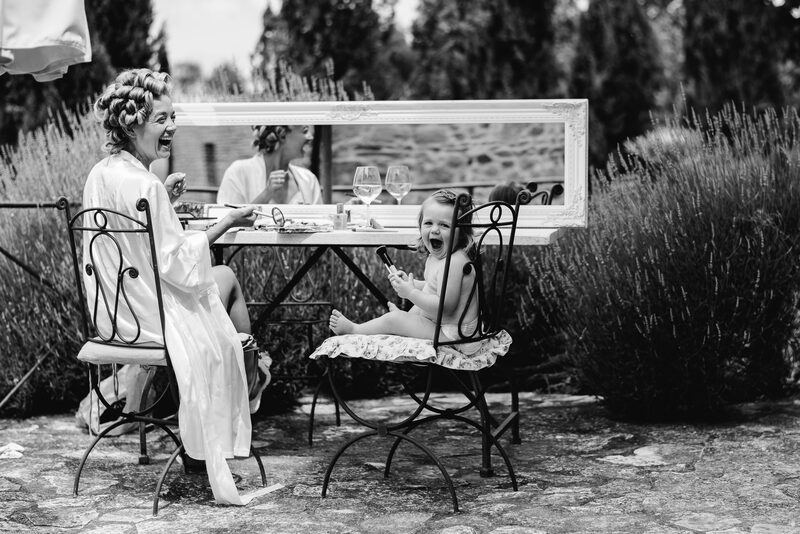 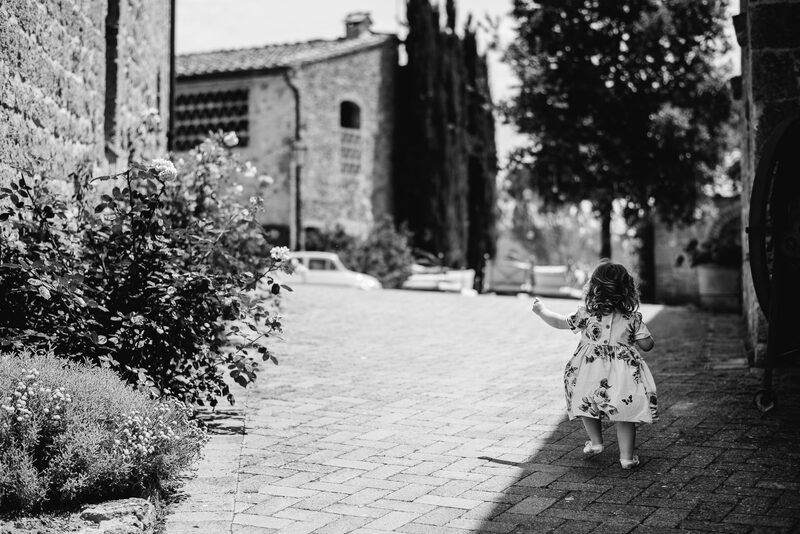 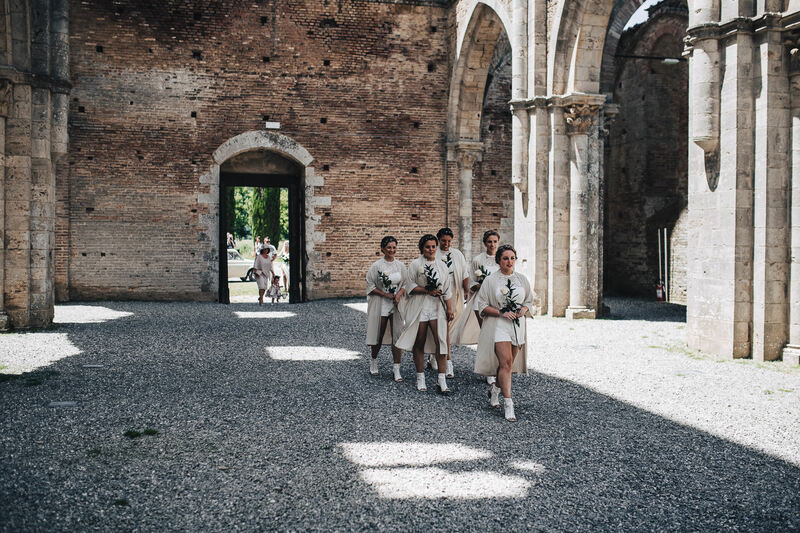 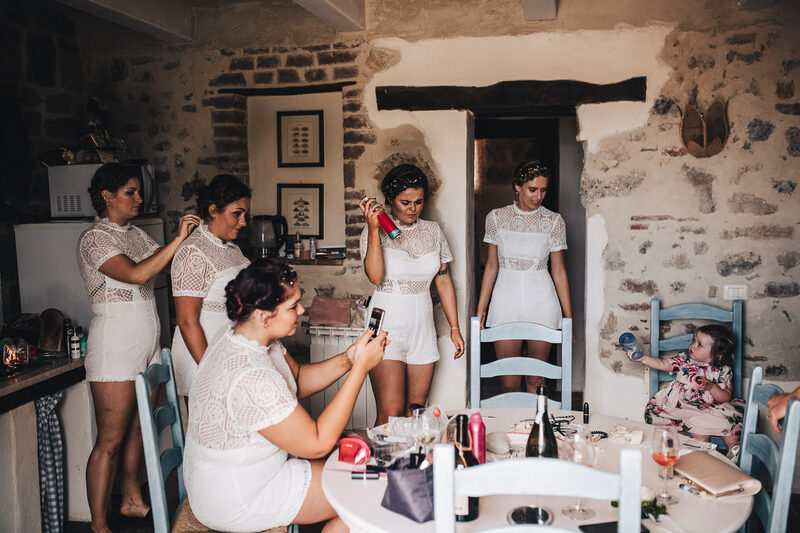 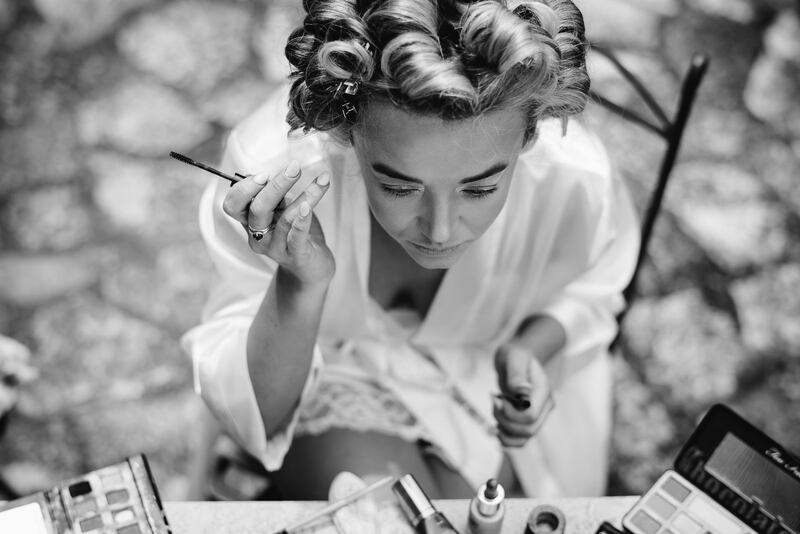 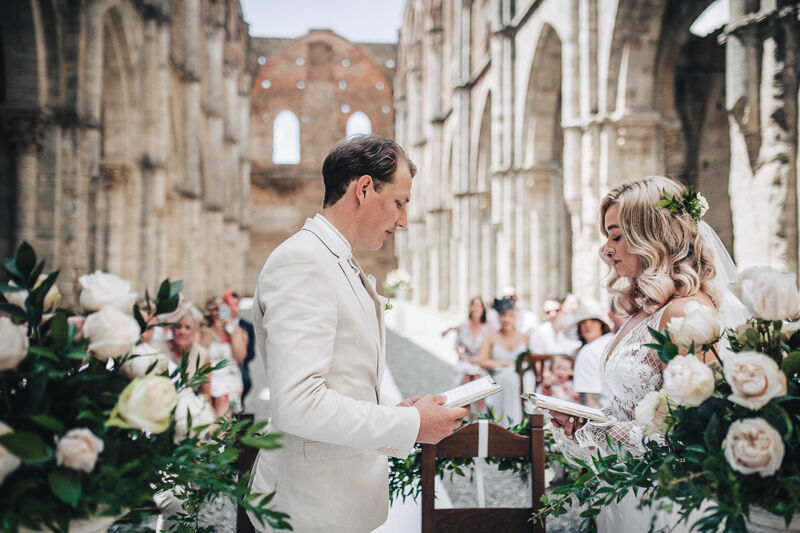 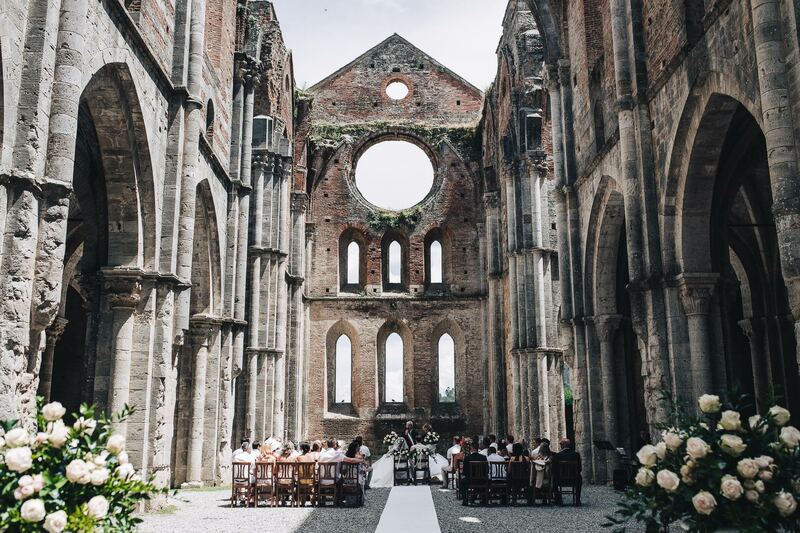 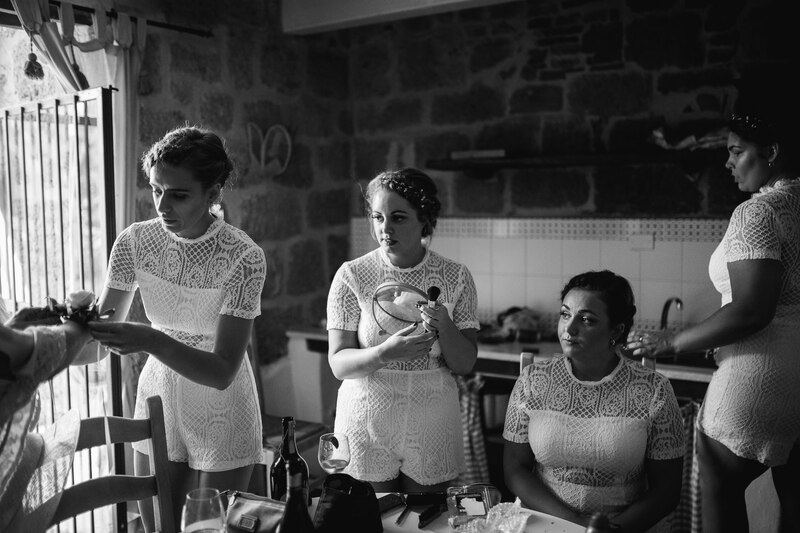 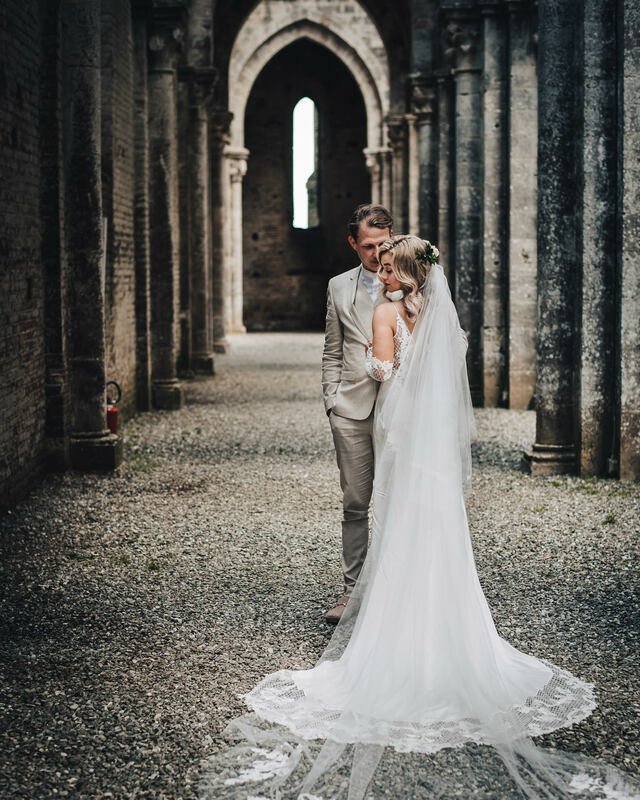 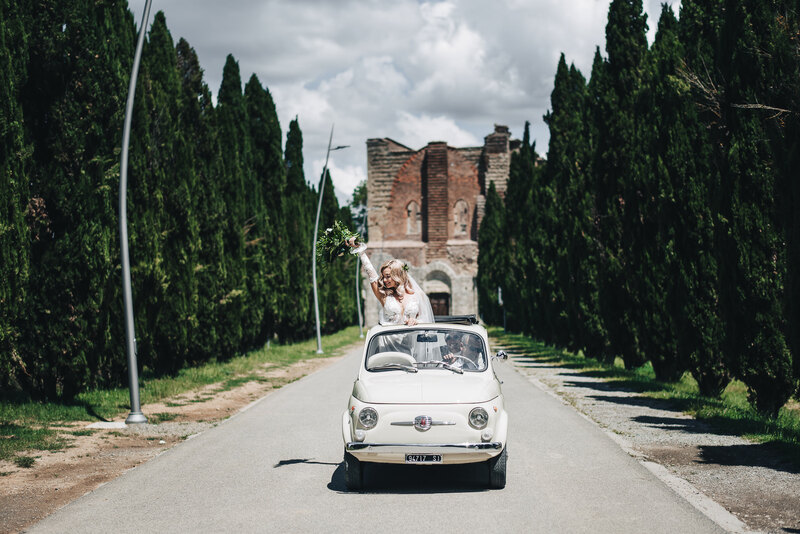 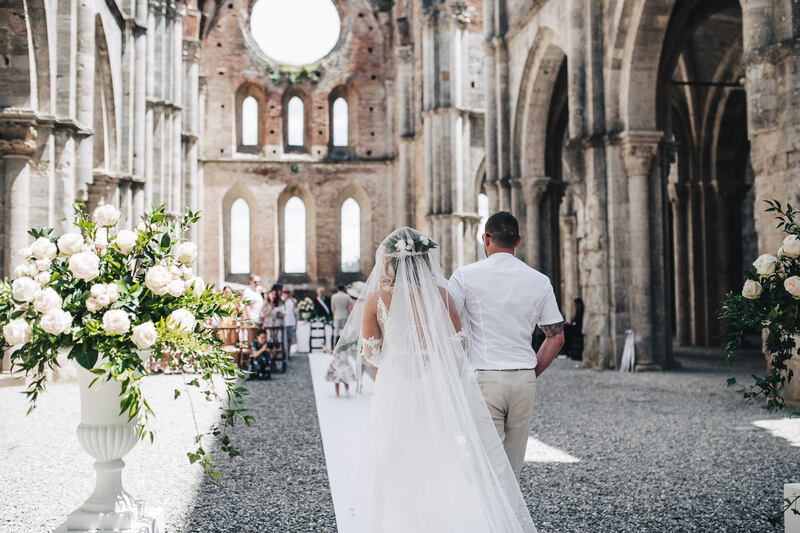 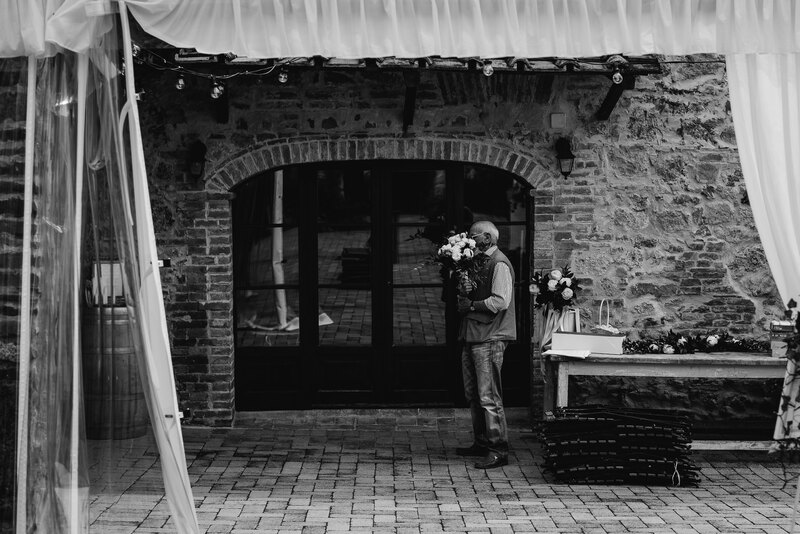 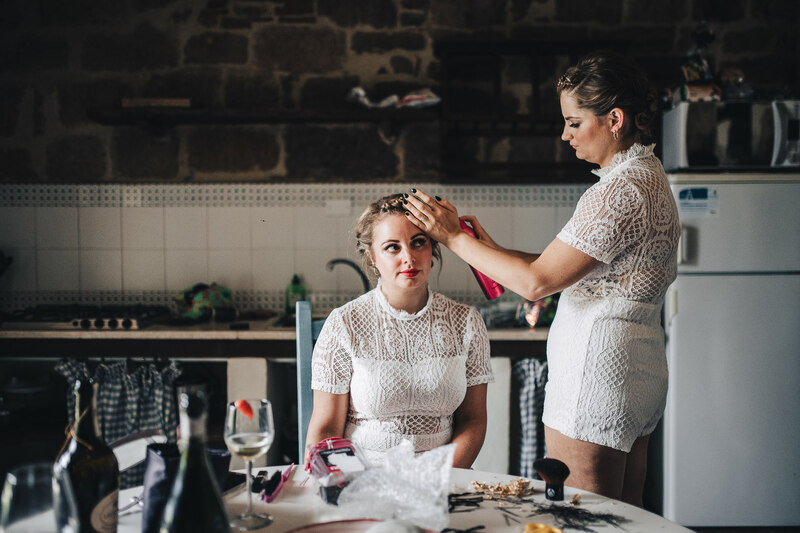 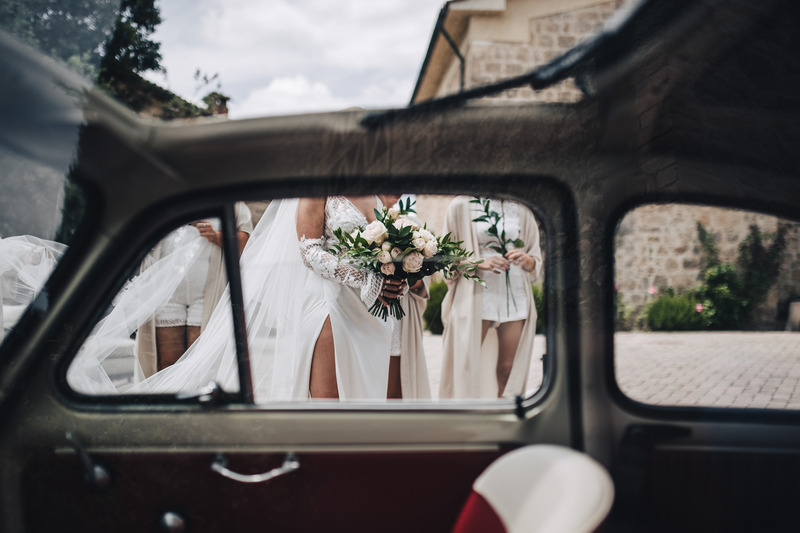 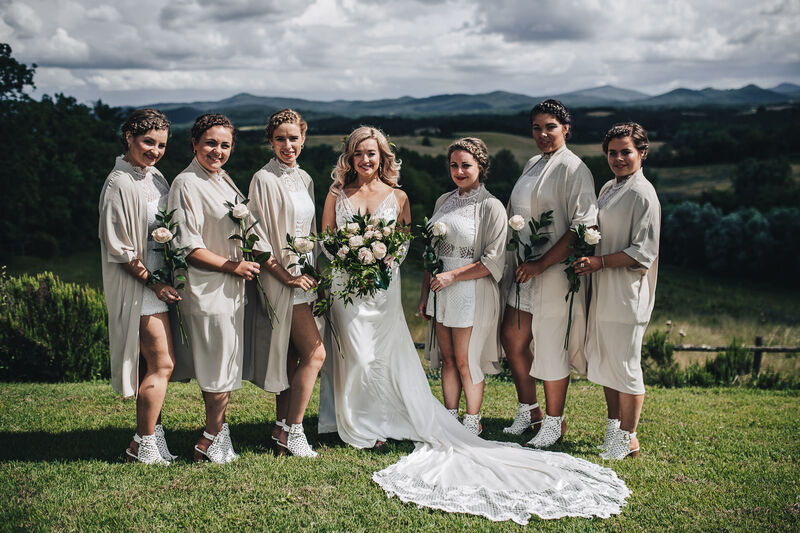 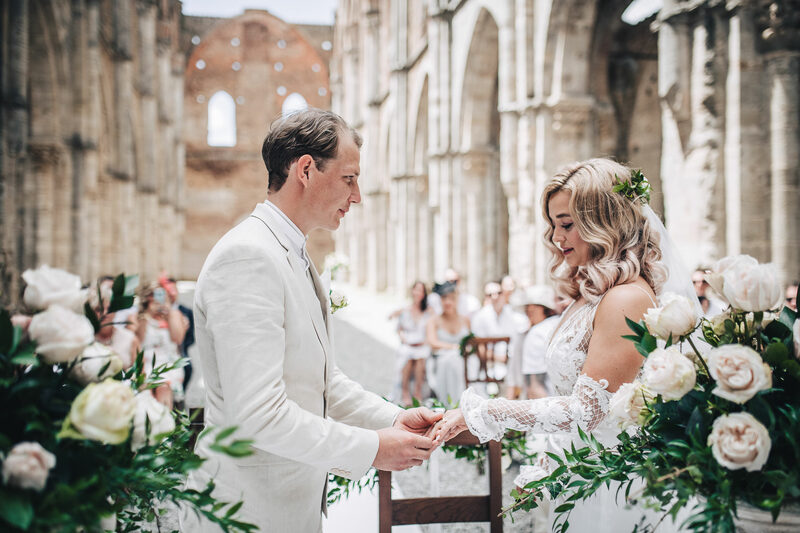 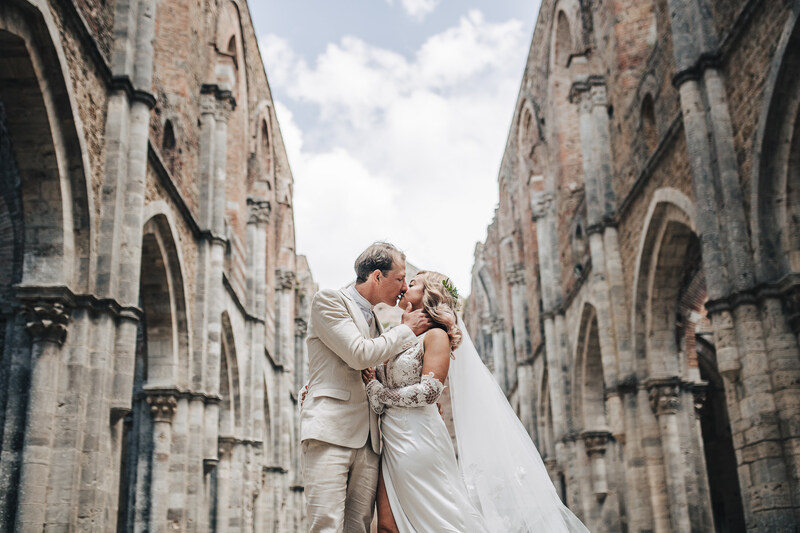 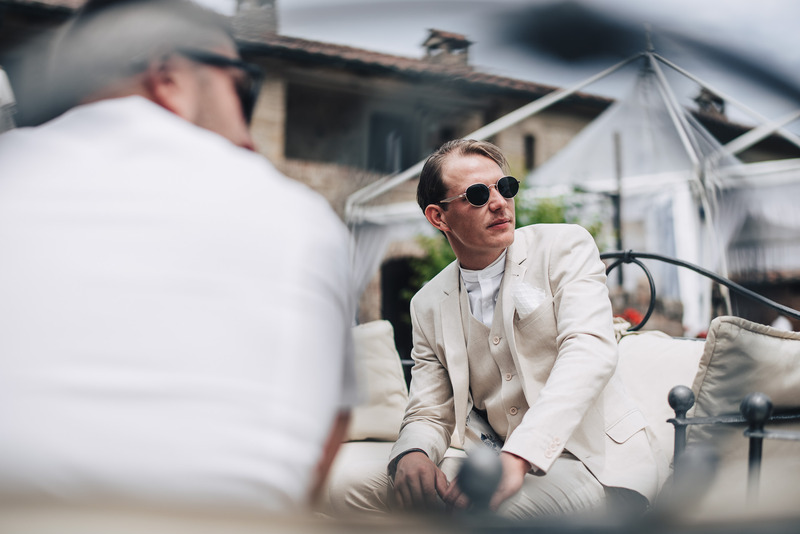 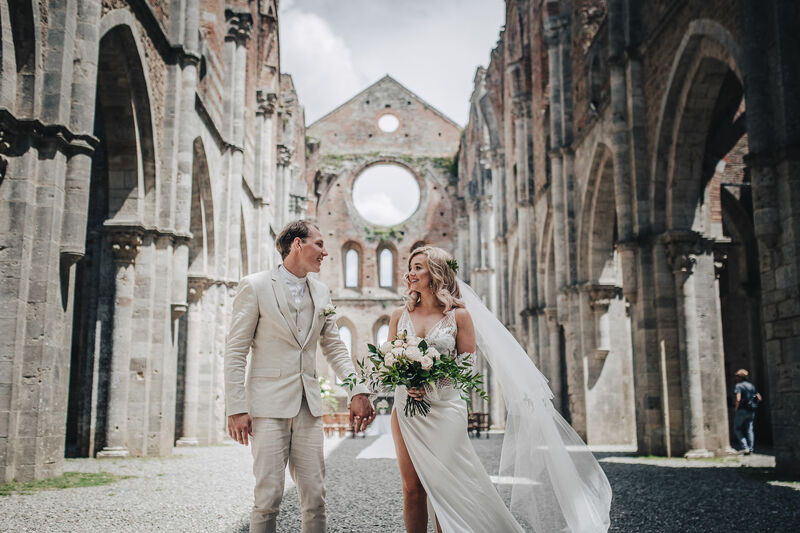 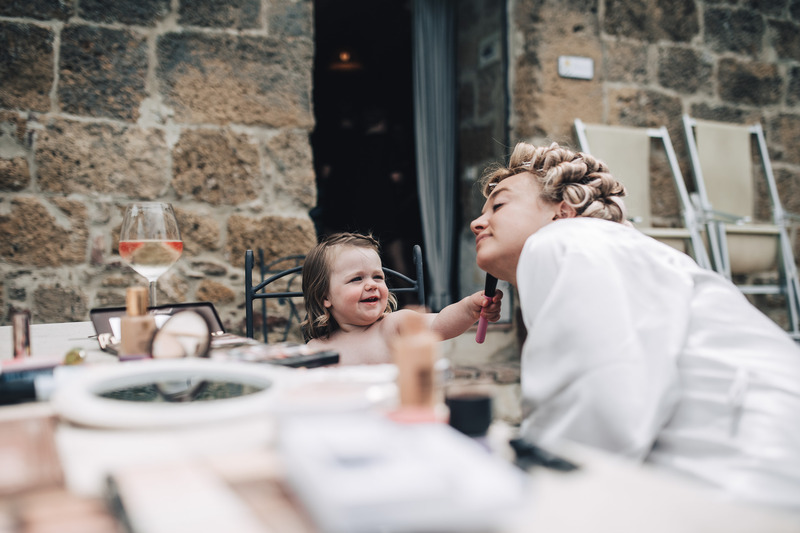 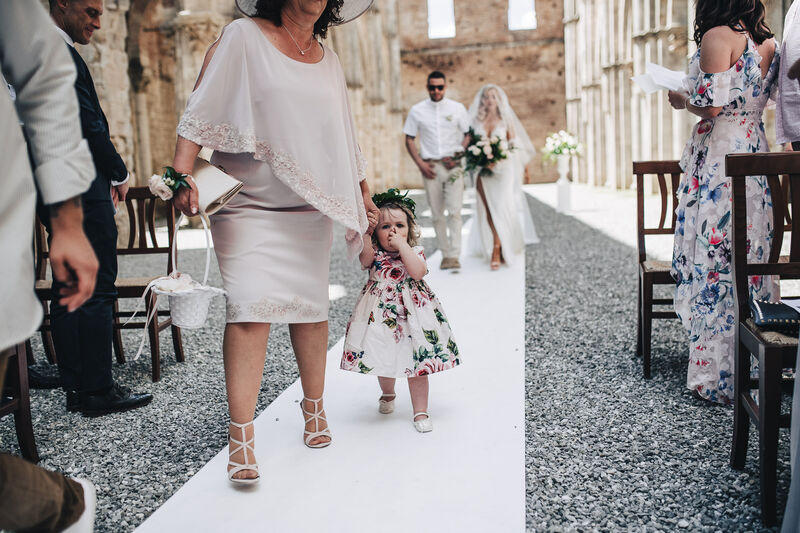 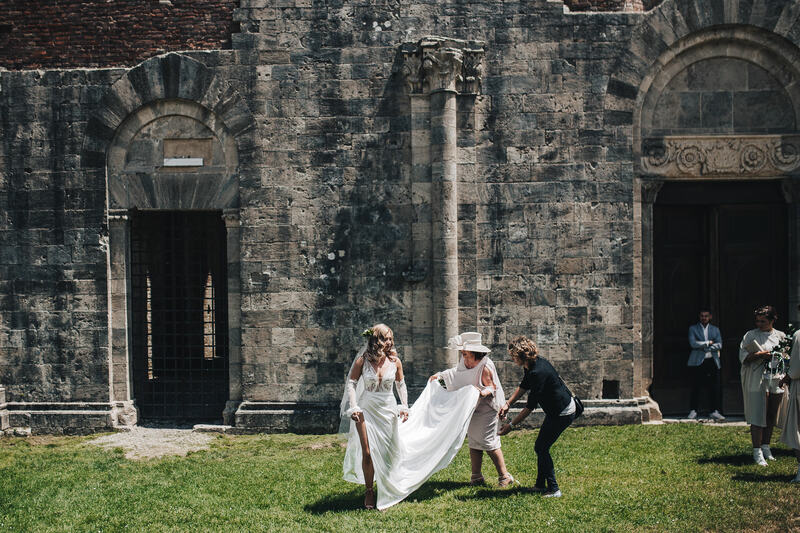 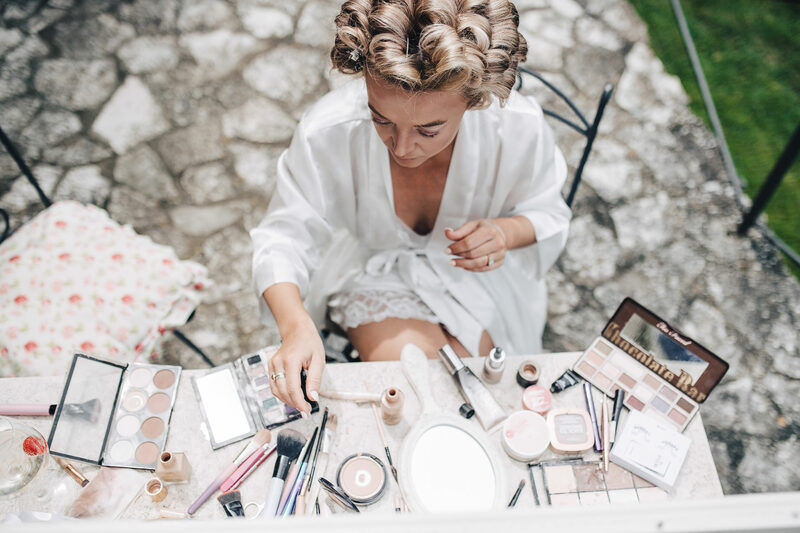 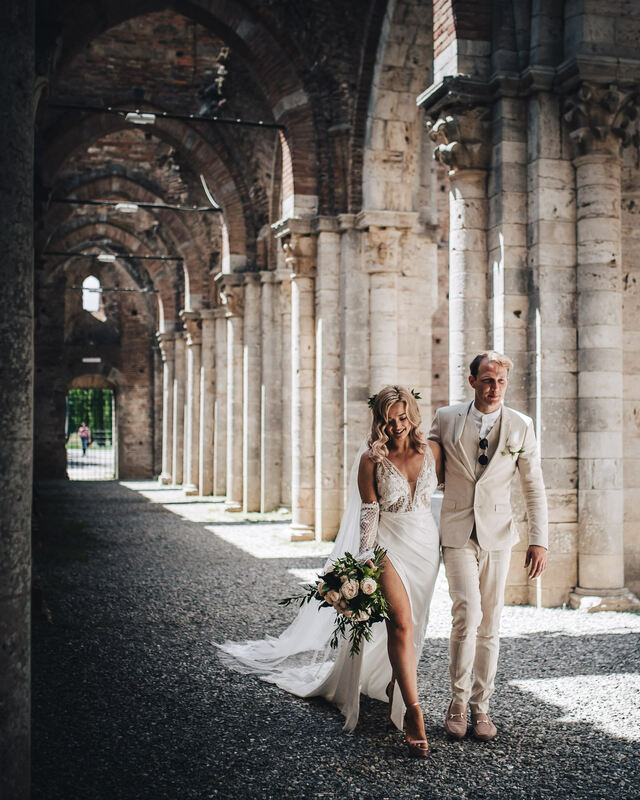 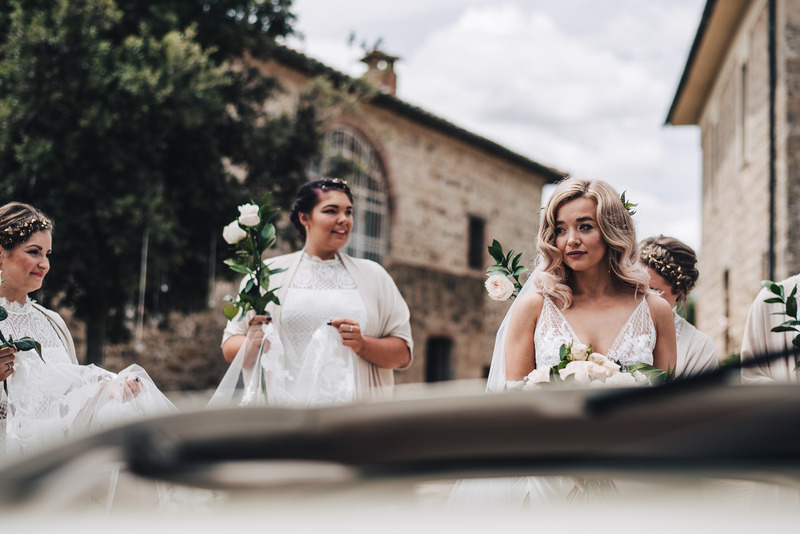 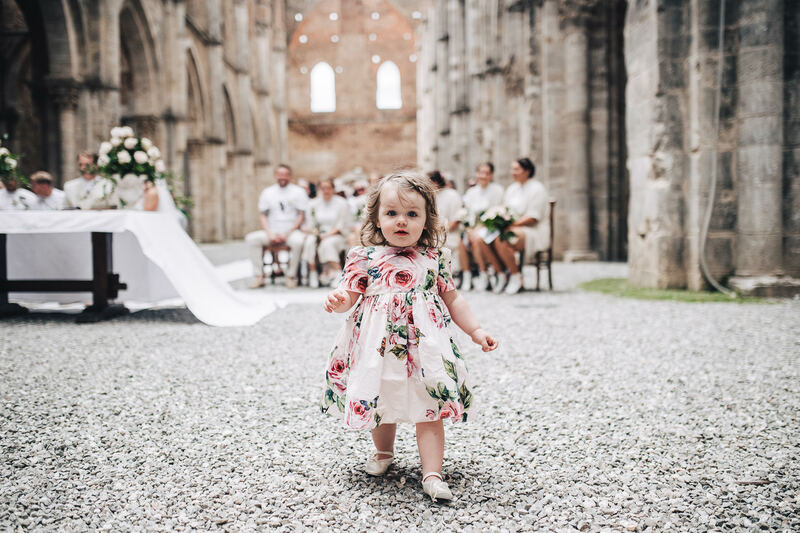 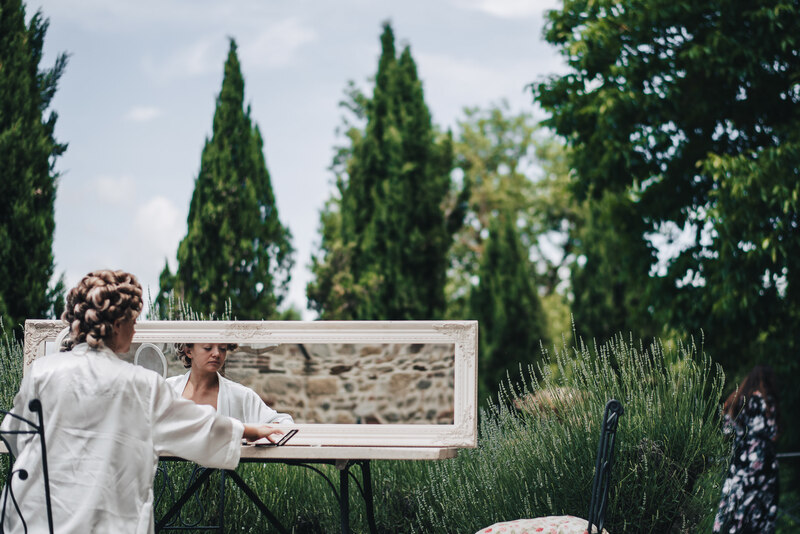 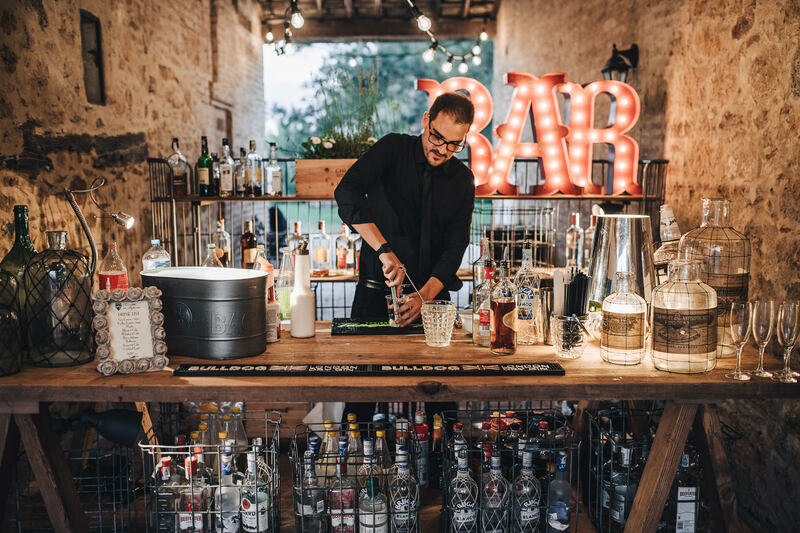 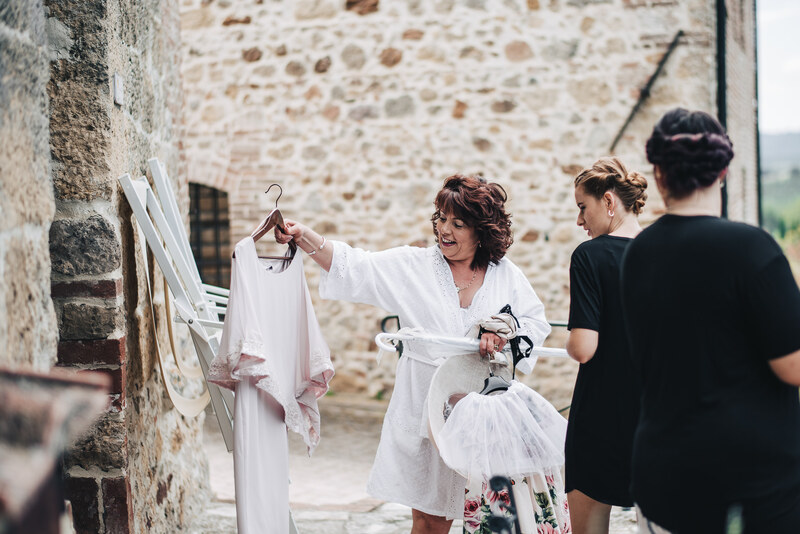 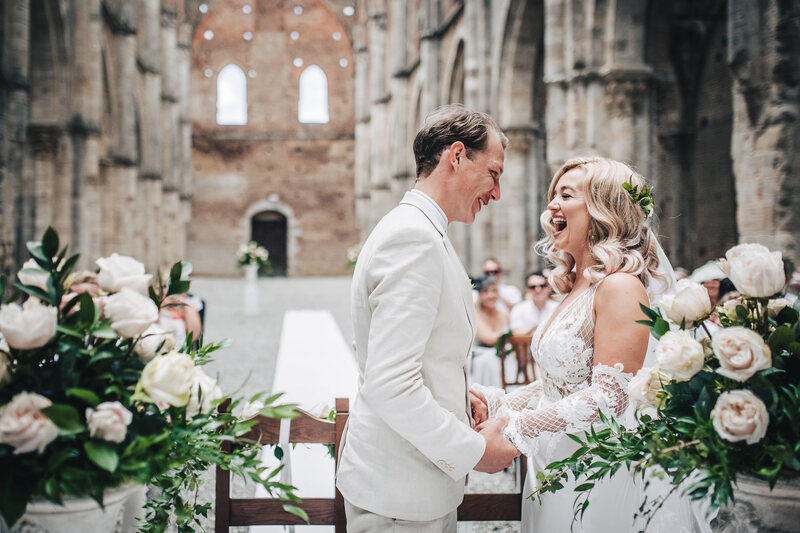 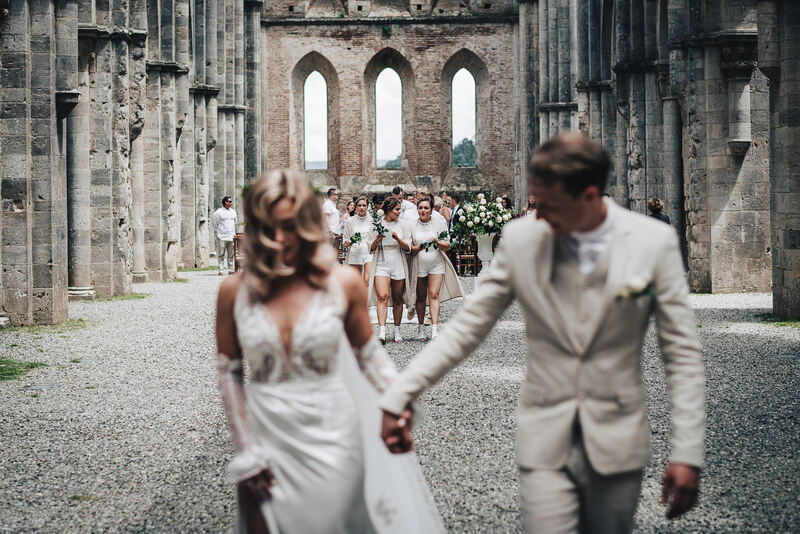 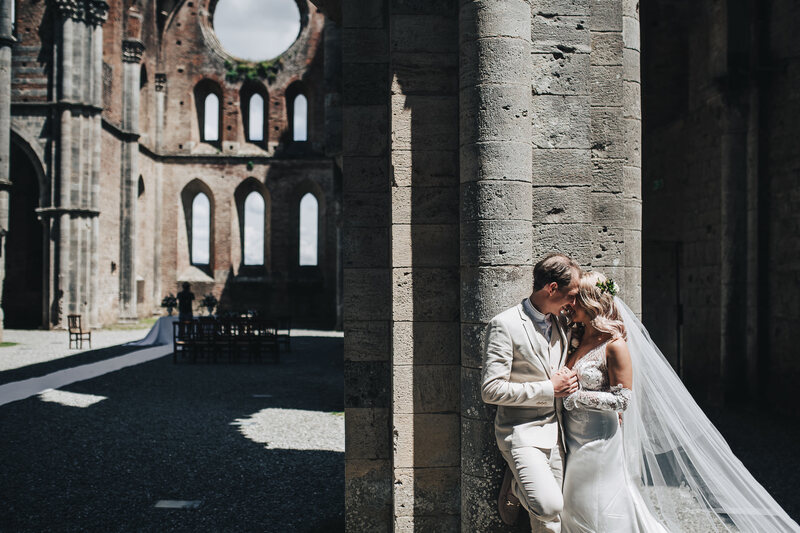 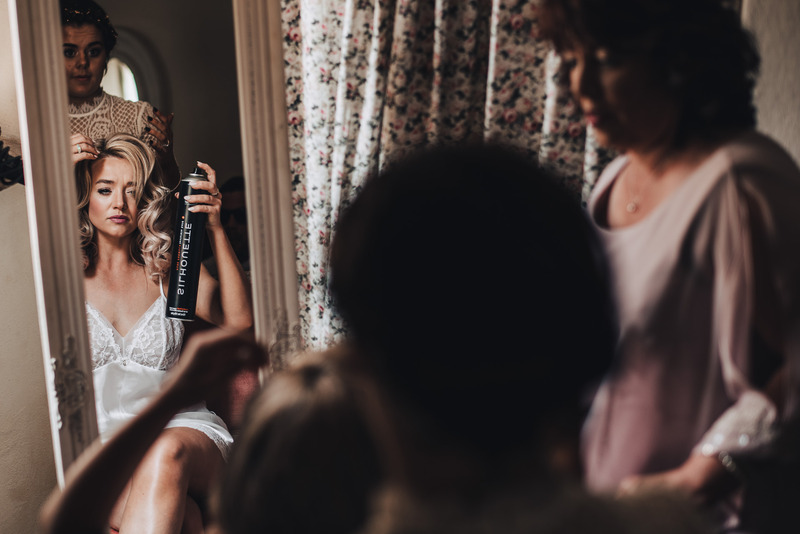 A boho wedding in San Galgano Abbey will be one of the most unique that you could wish for.